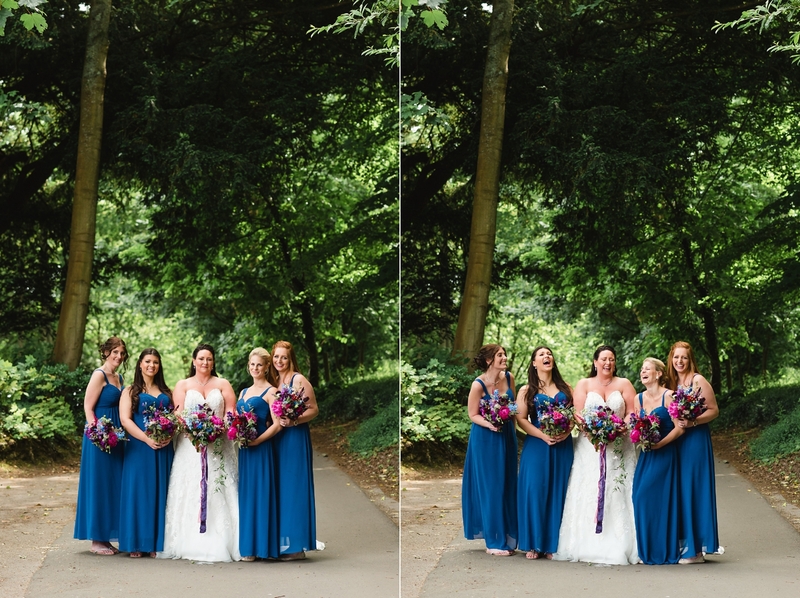 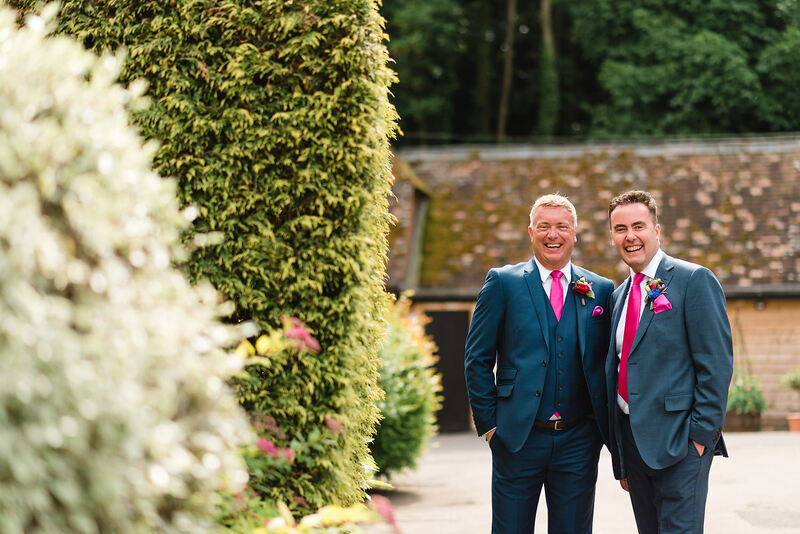 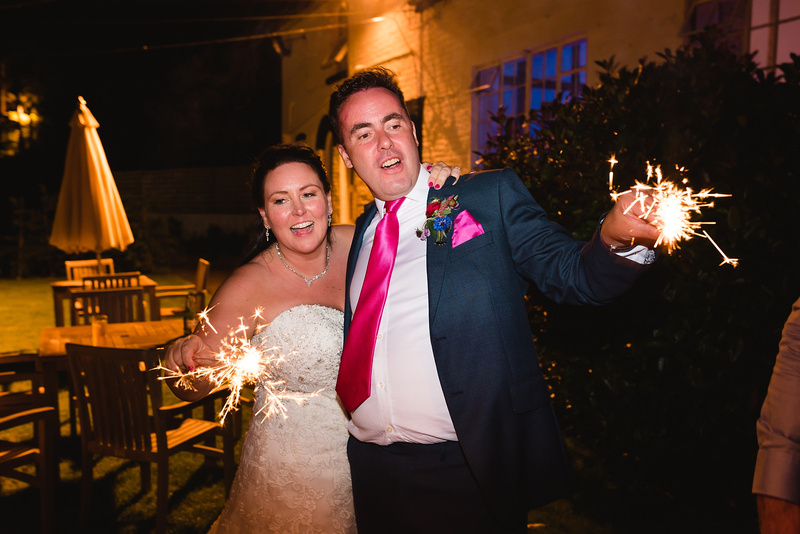 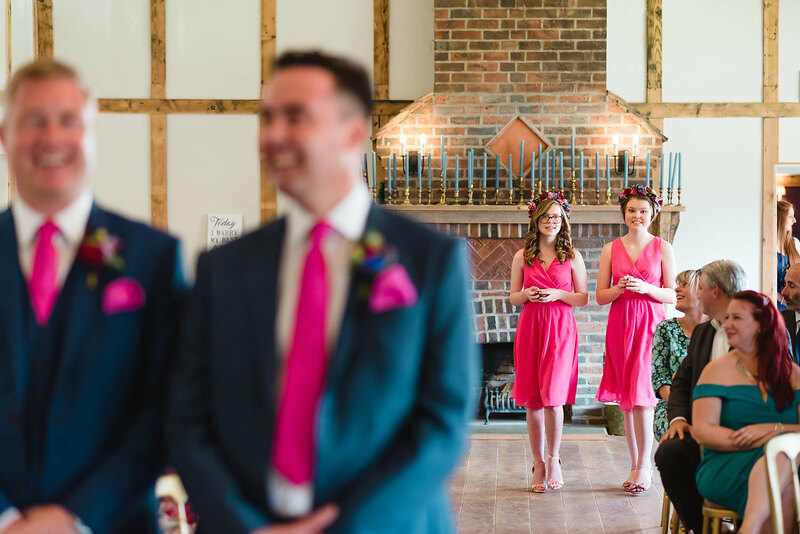 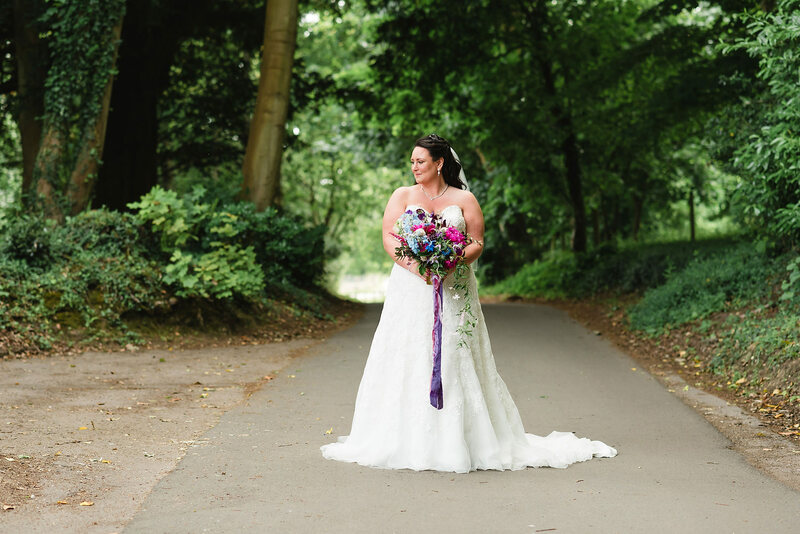 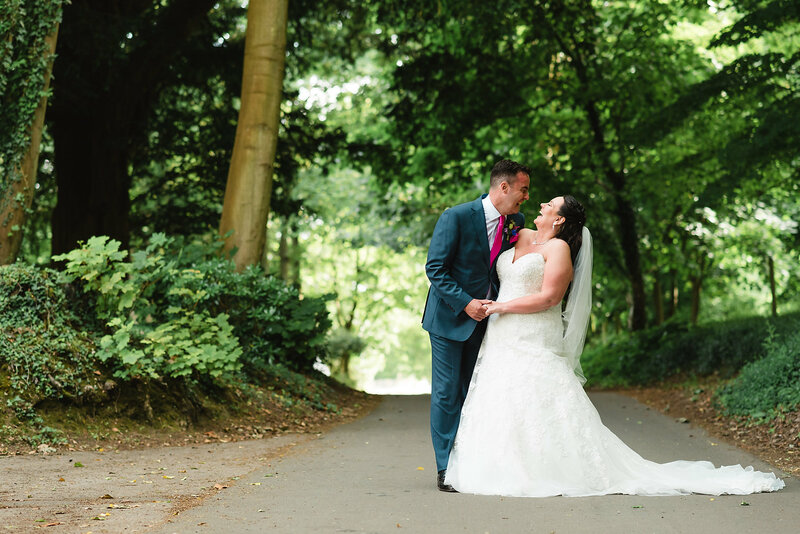 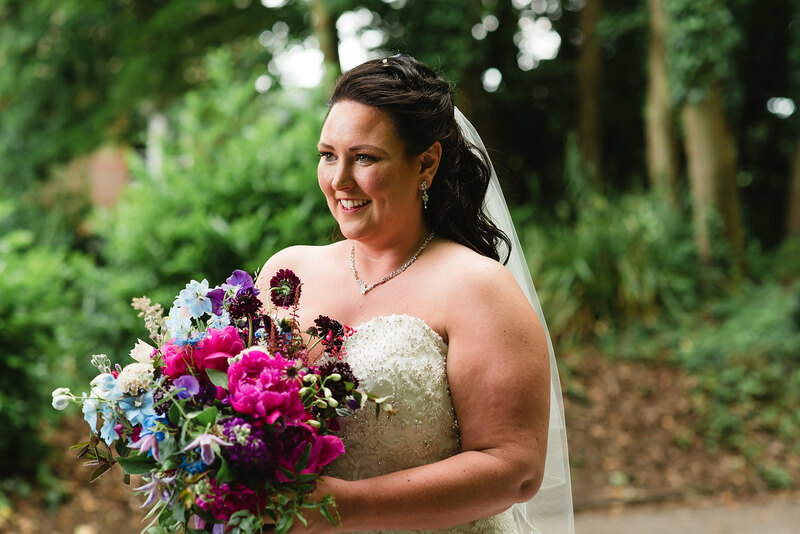 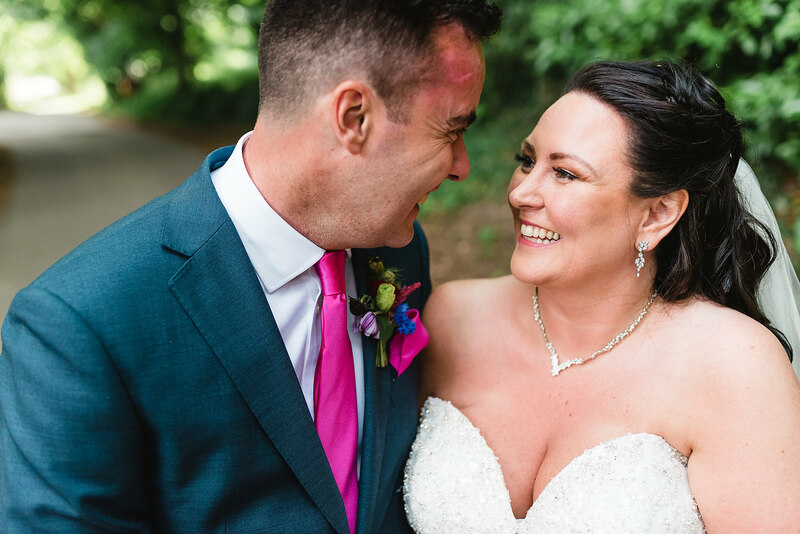 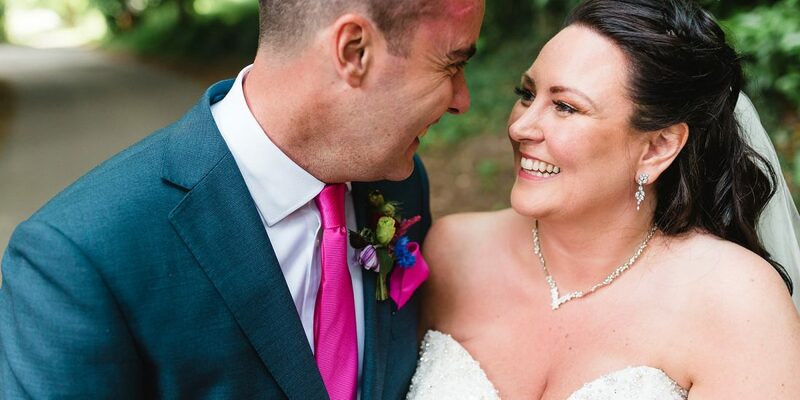 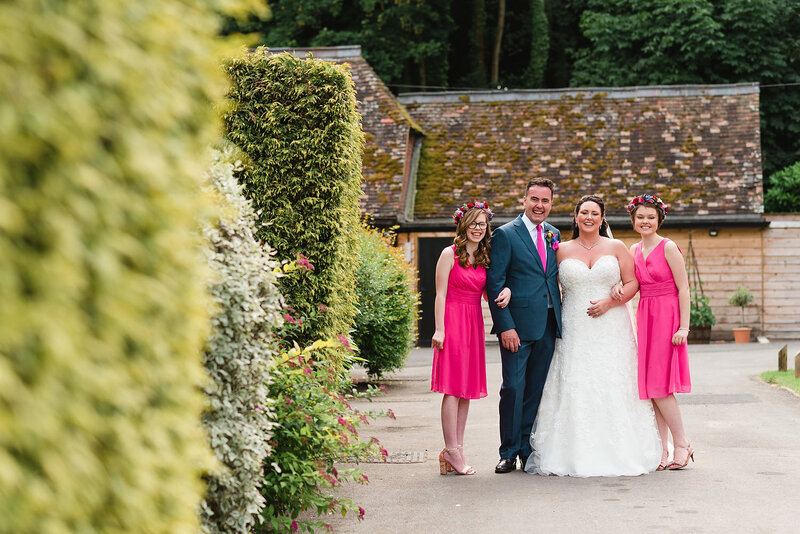 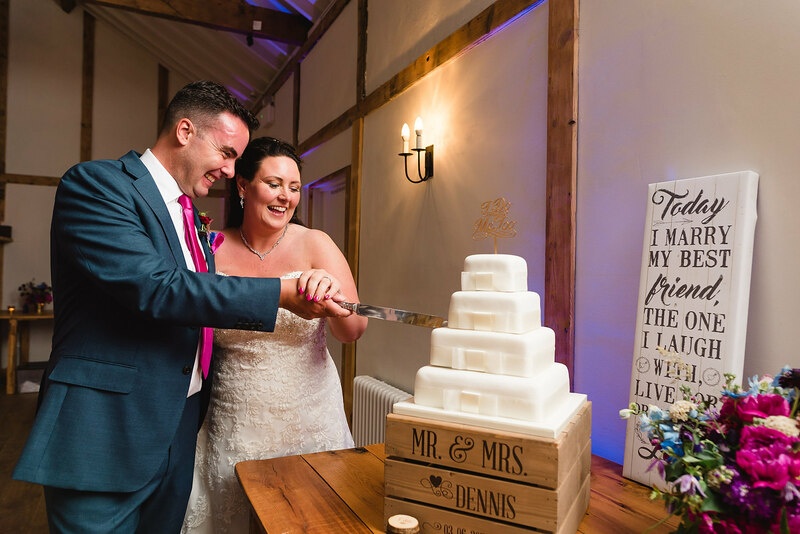 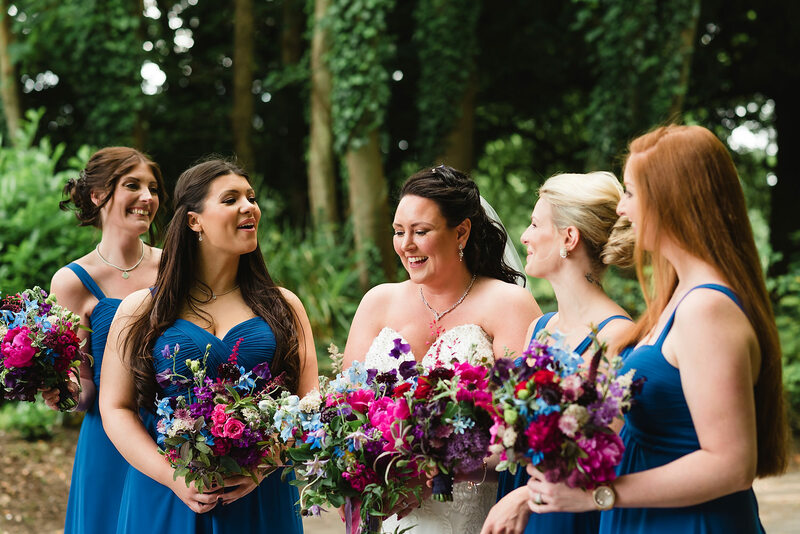 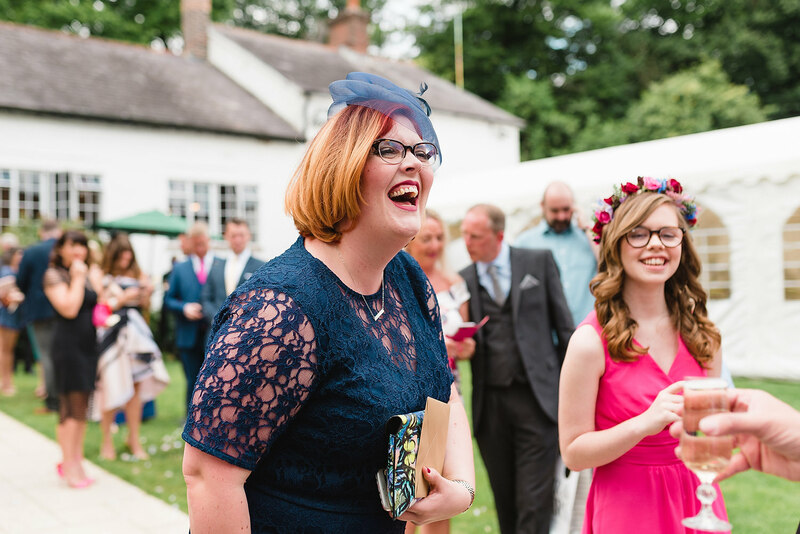 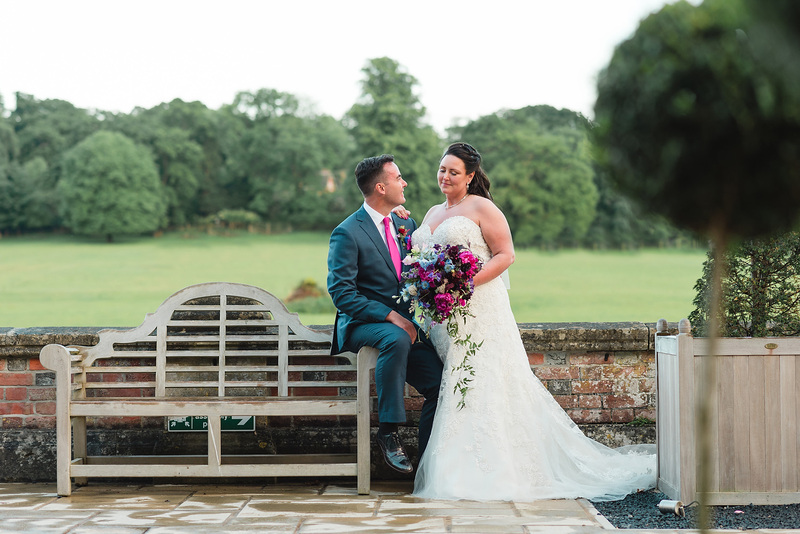 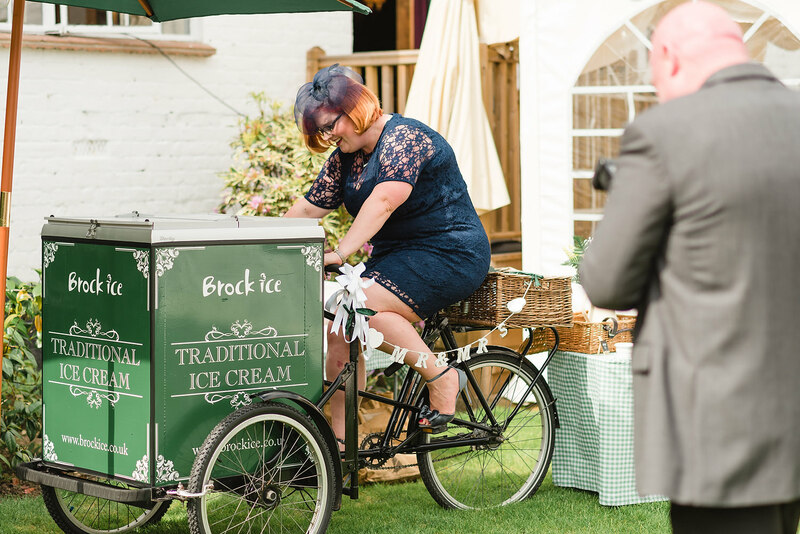 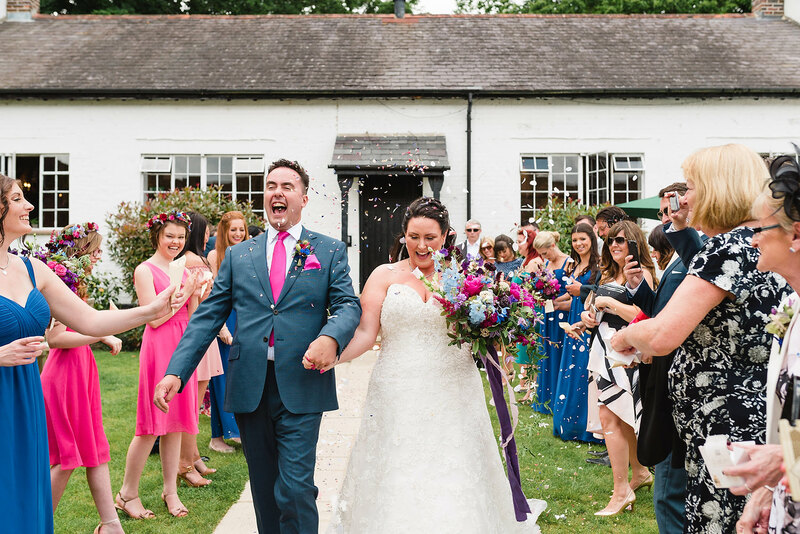 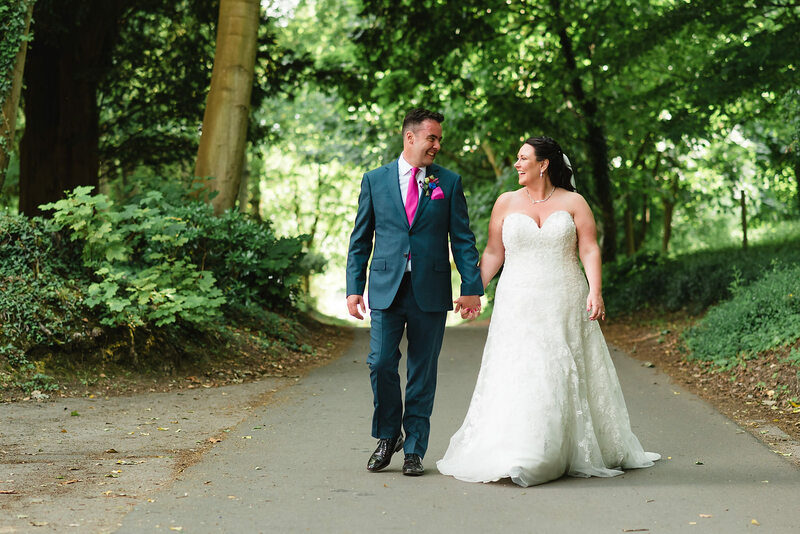 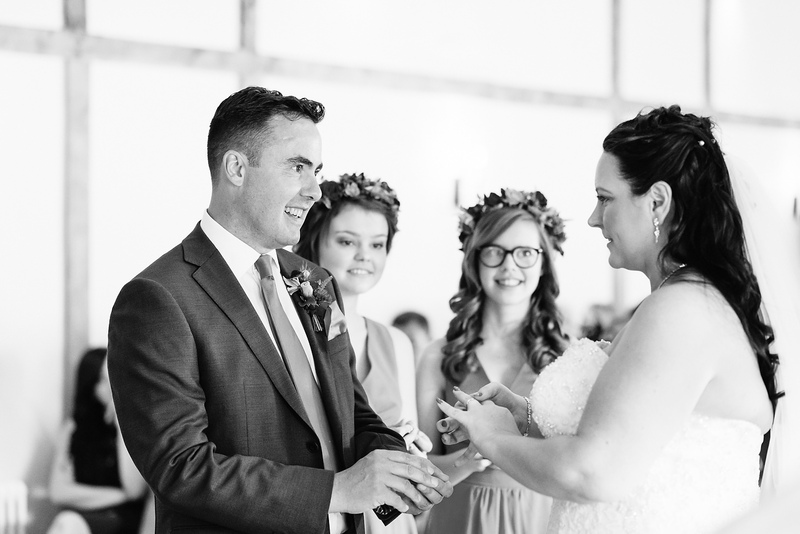 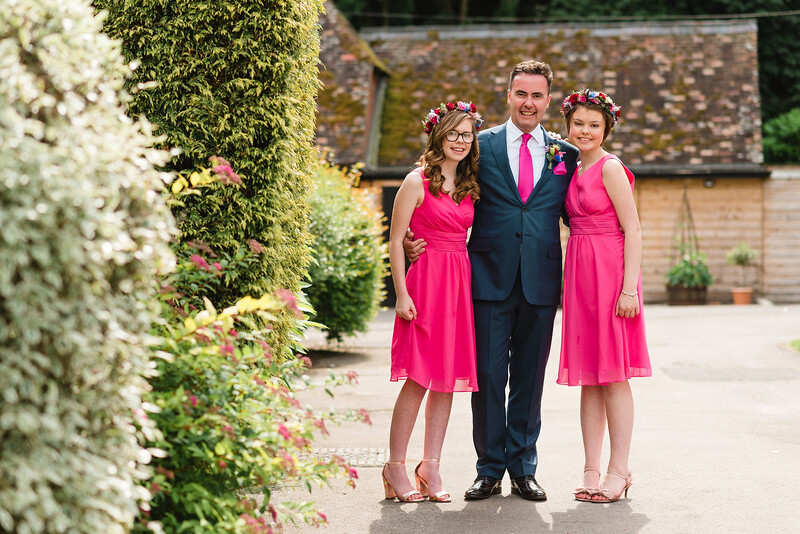 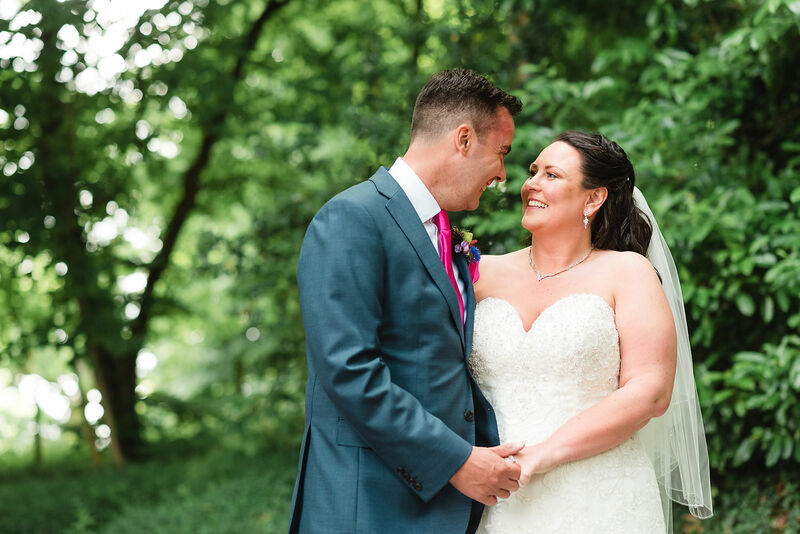 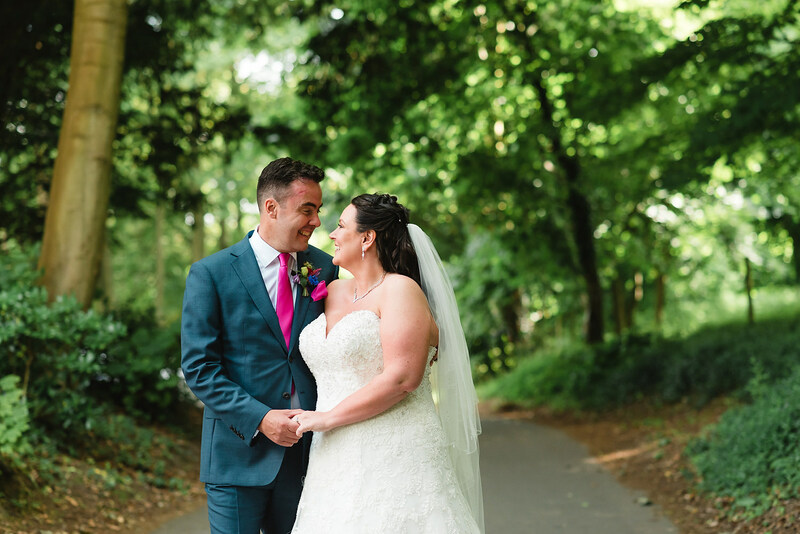 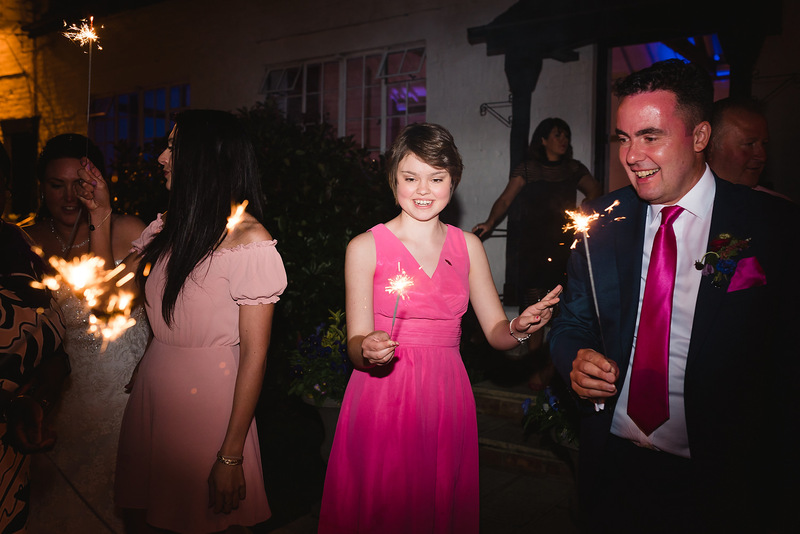 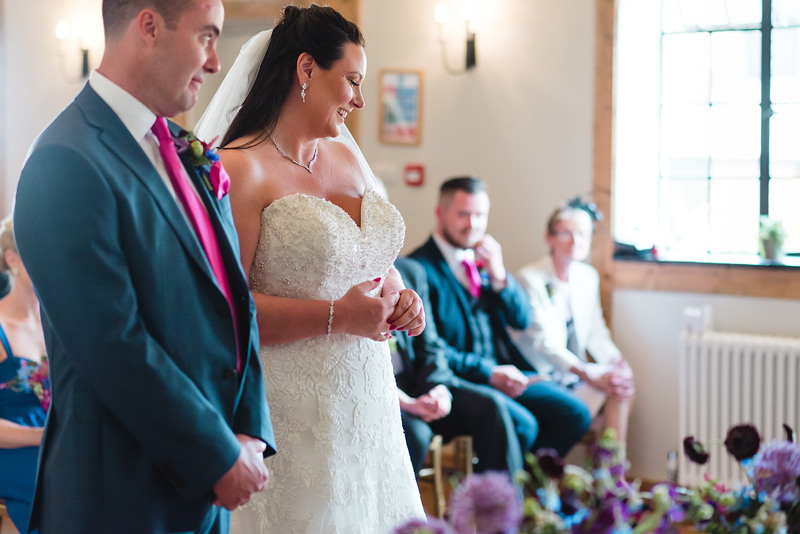 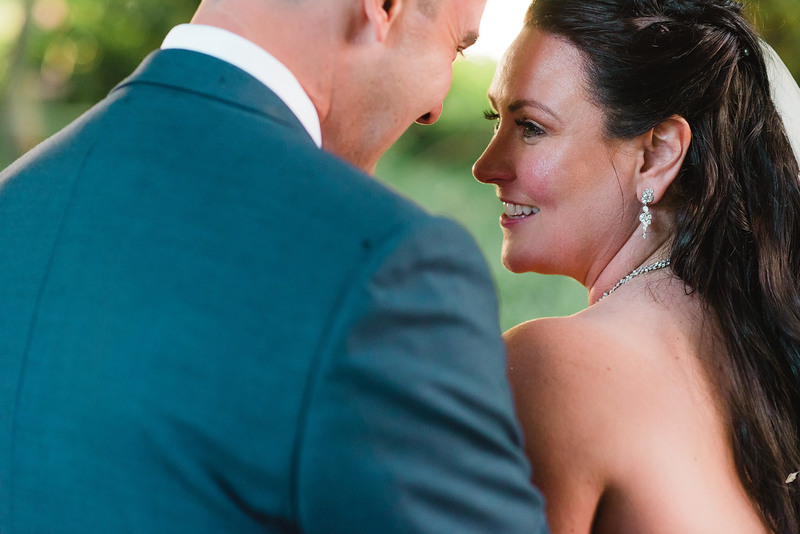 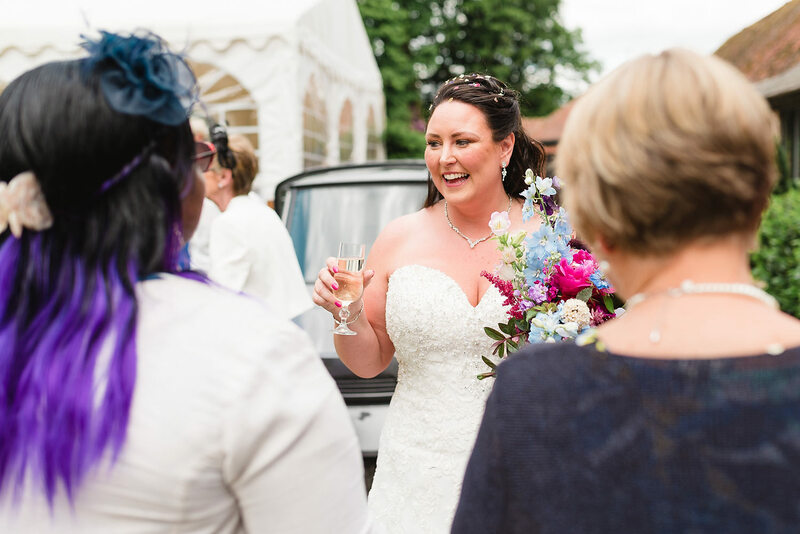 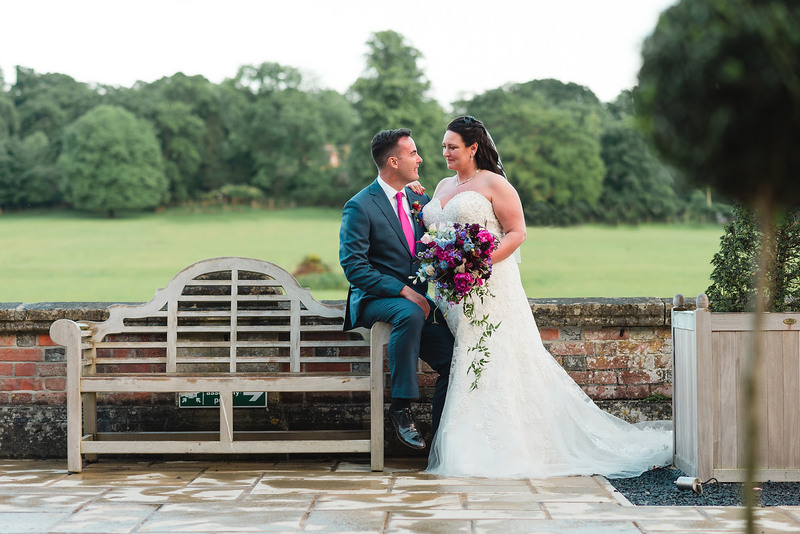 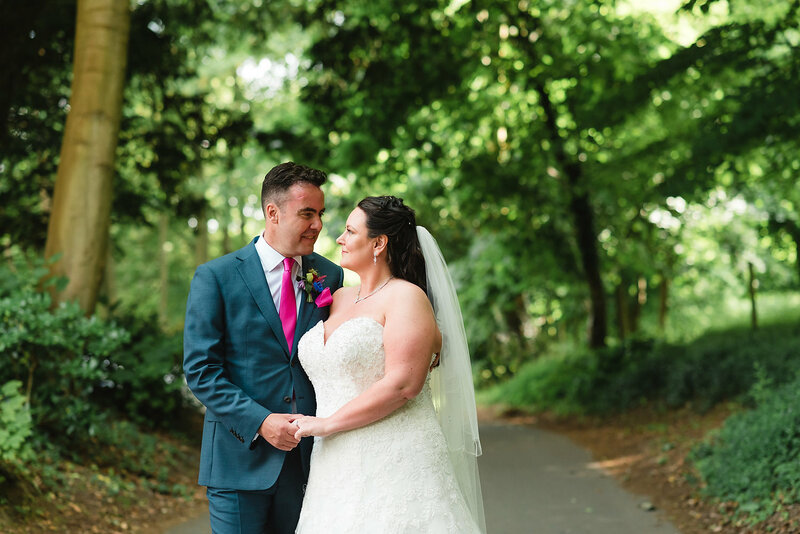 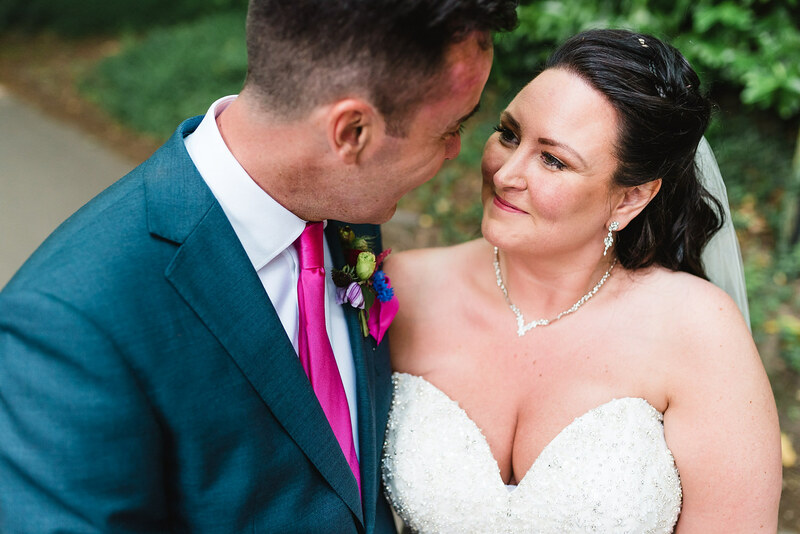 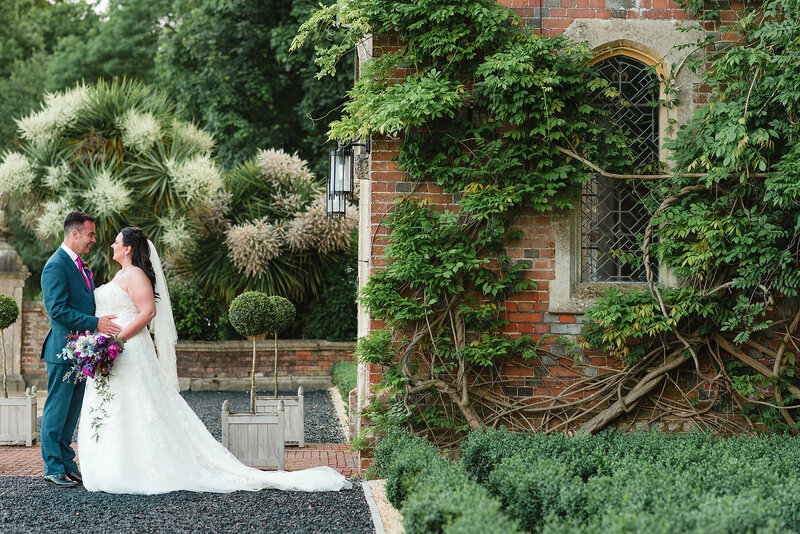 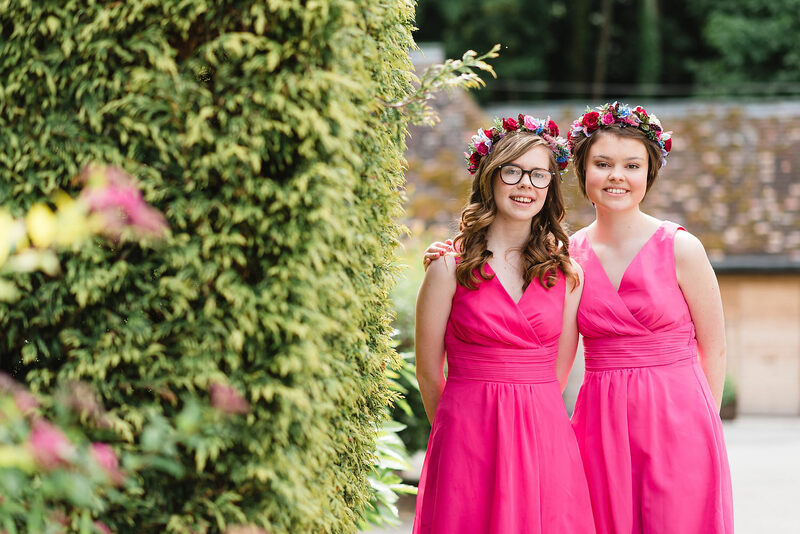 Laura & David’s Burley Manor Wedding was photographed on a glorious summer’s day at the beginning of July. 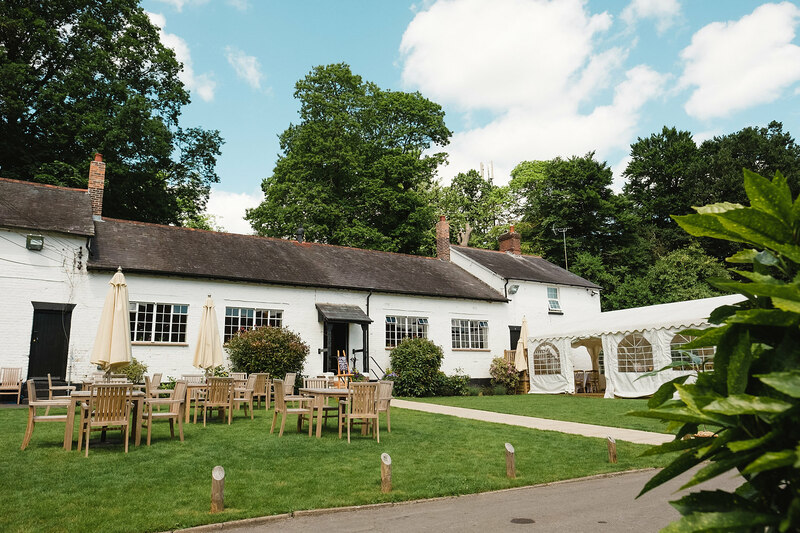 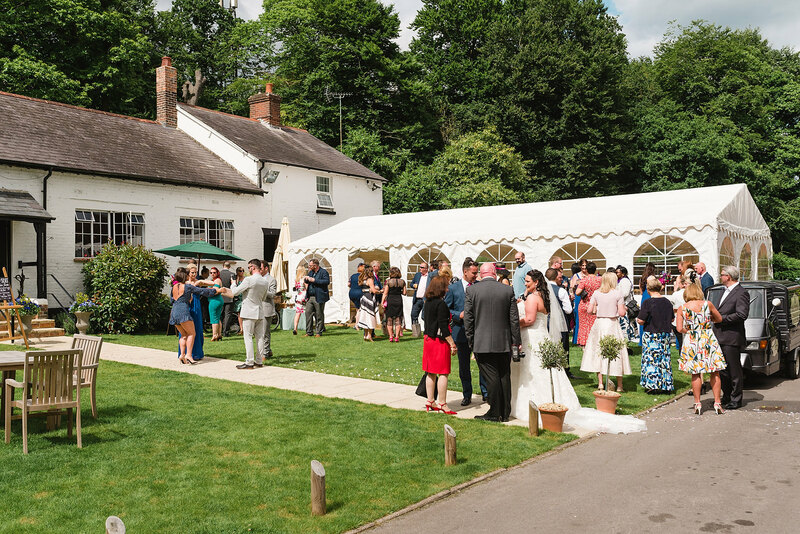 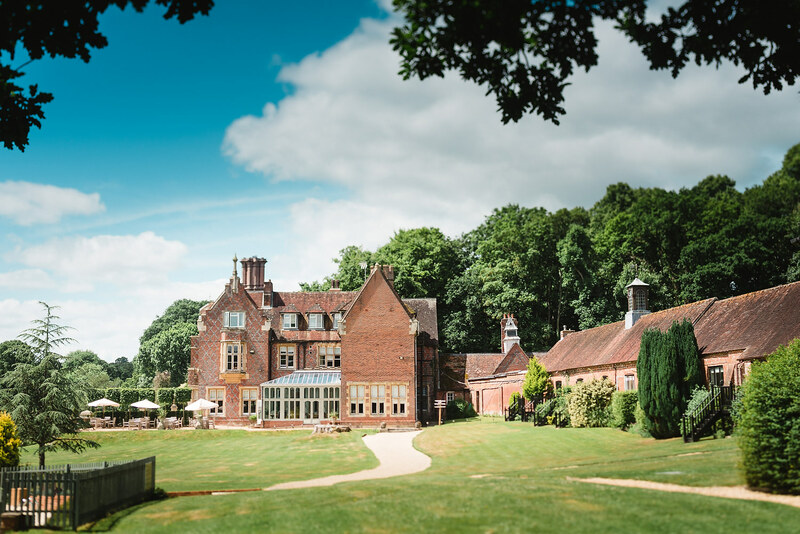 This New Forest wedding venue near Ringwood had a recent refurbishment and now looks absolutely amazing. 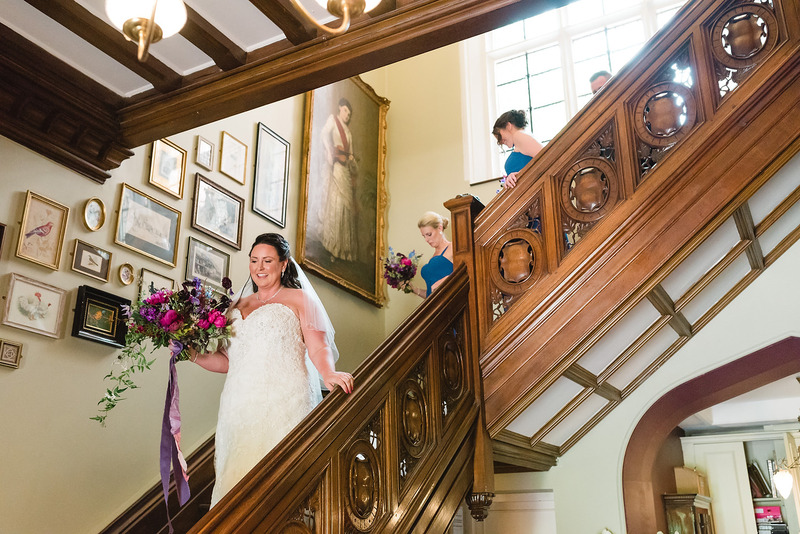 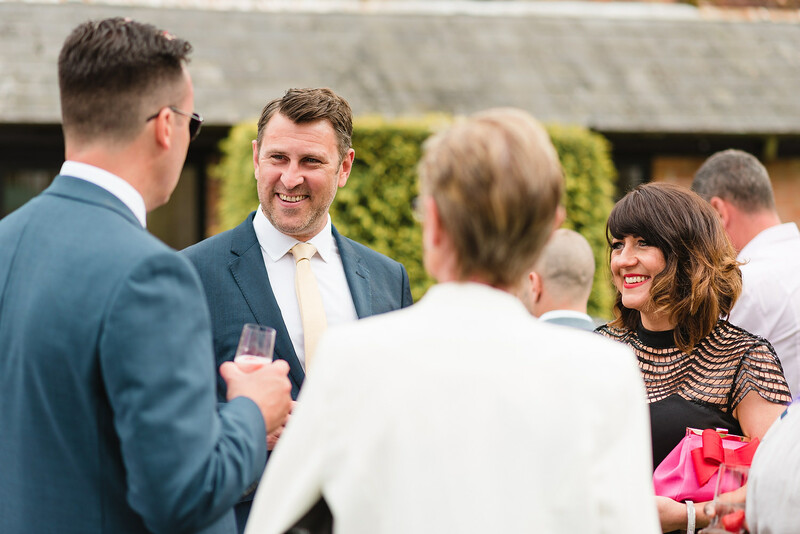 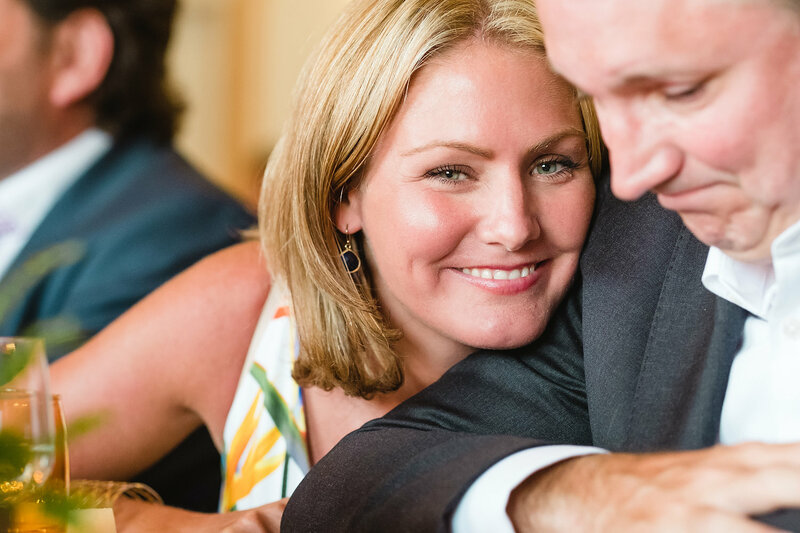 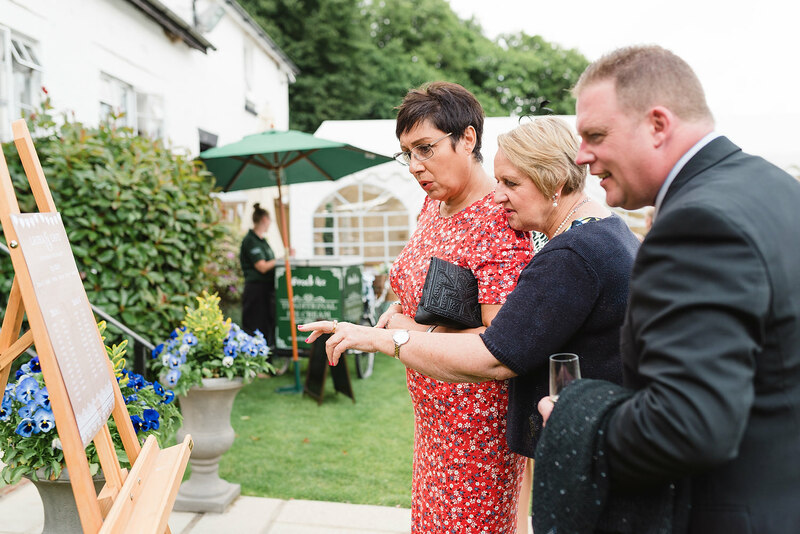 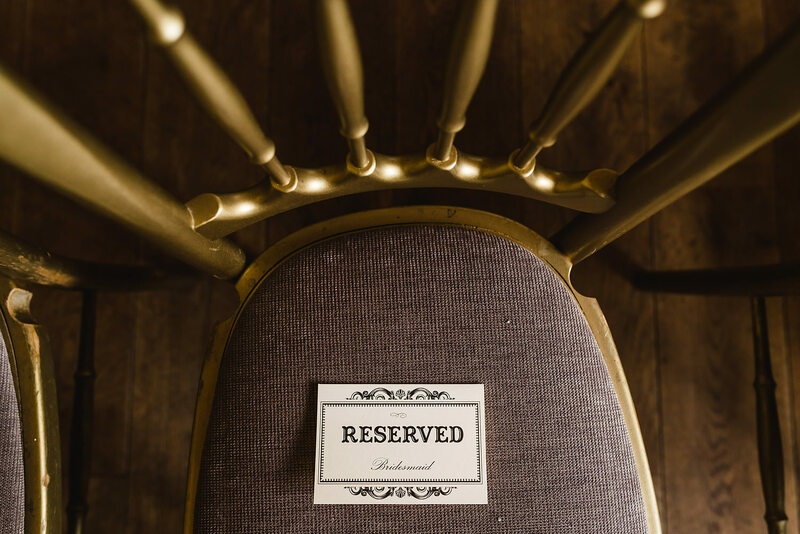 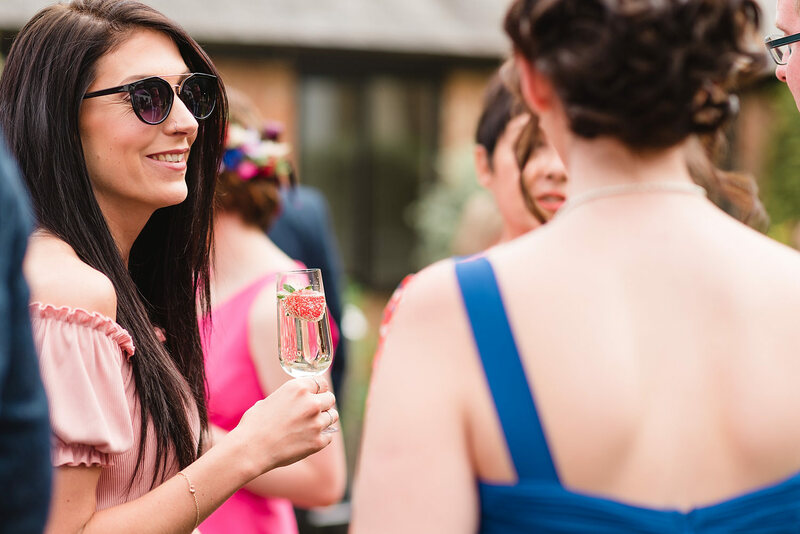 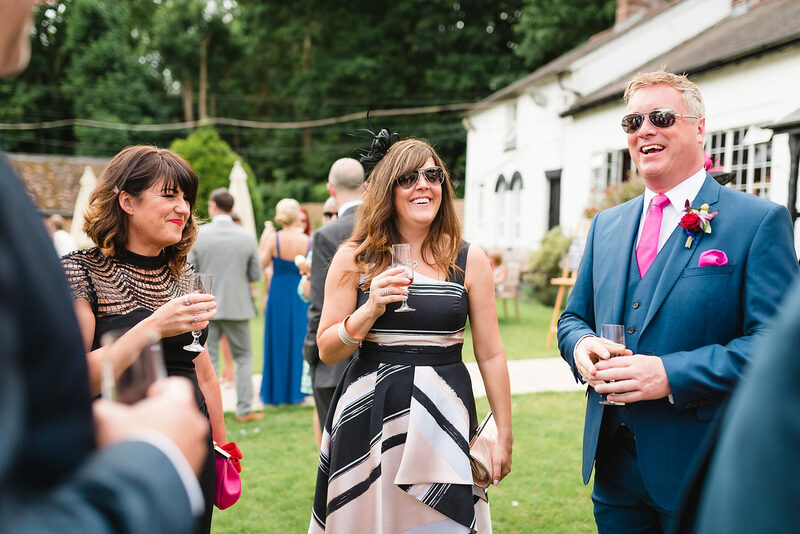 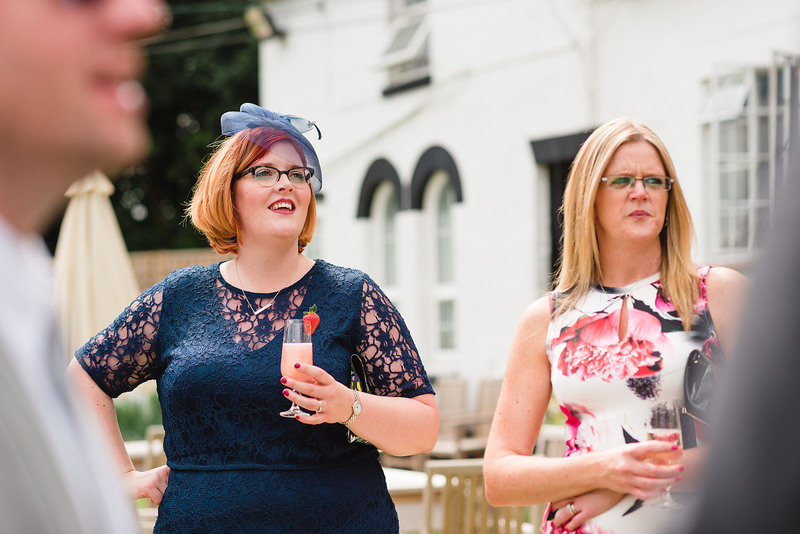 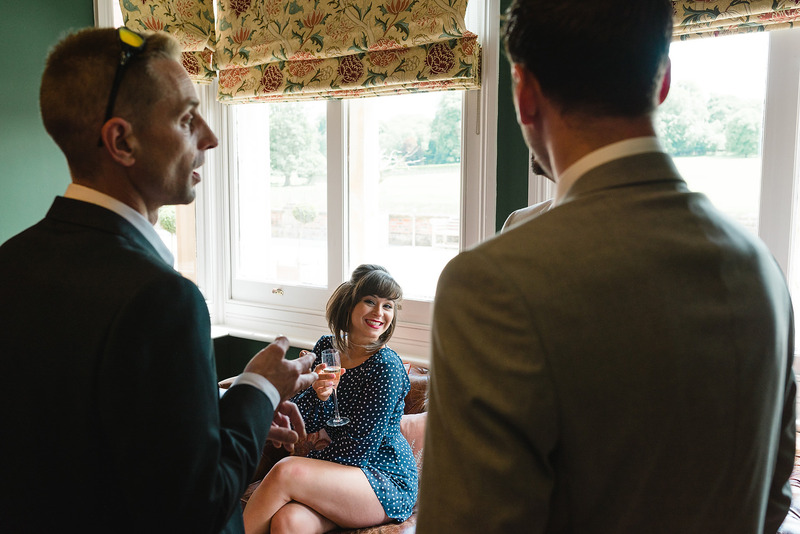 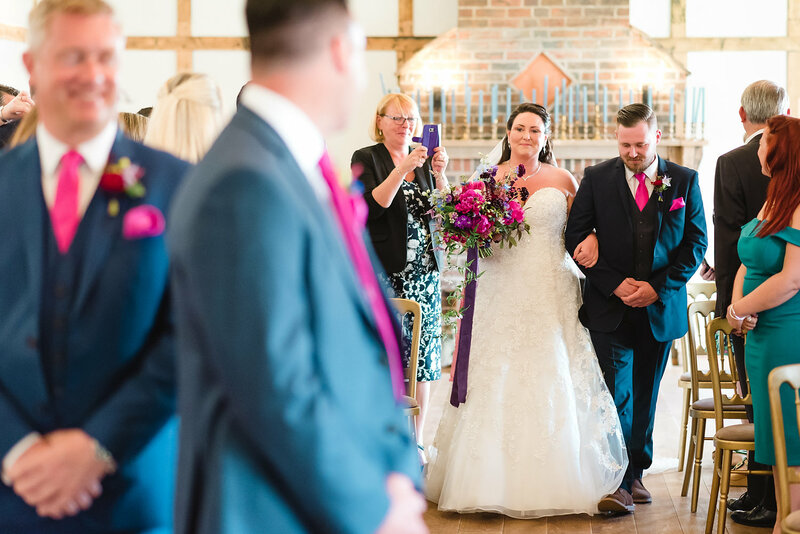 The main house with its grand entrance, bar and elegant reception room make a perfect location for wedding guests to meet the groom. 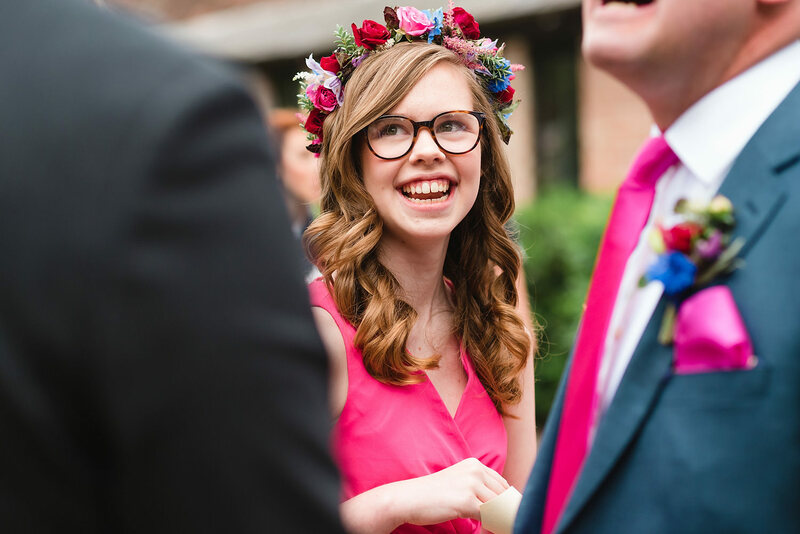 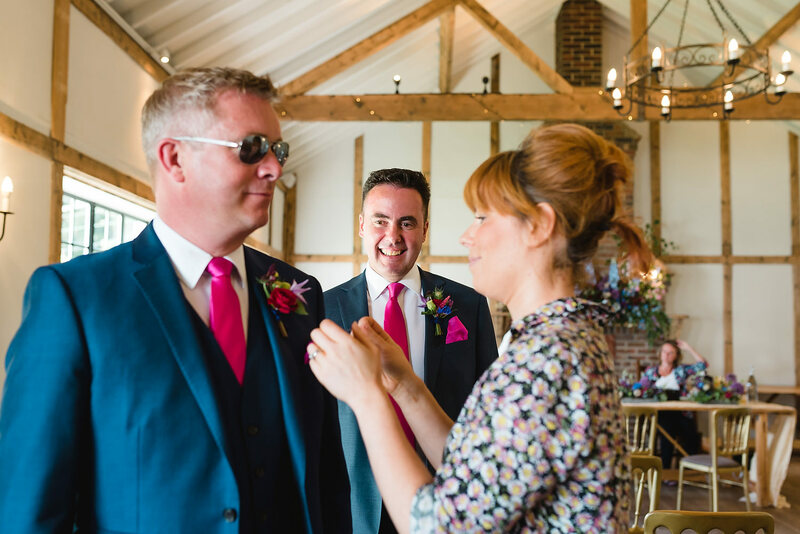 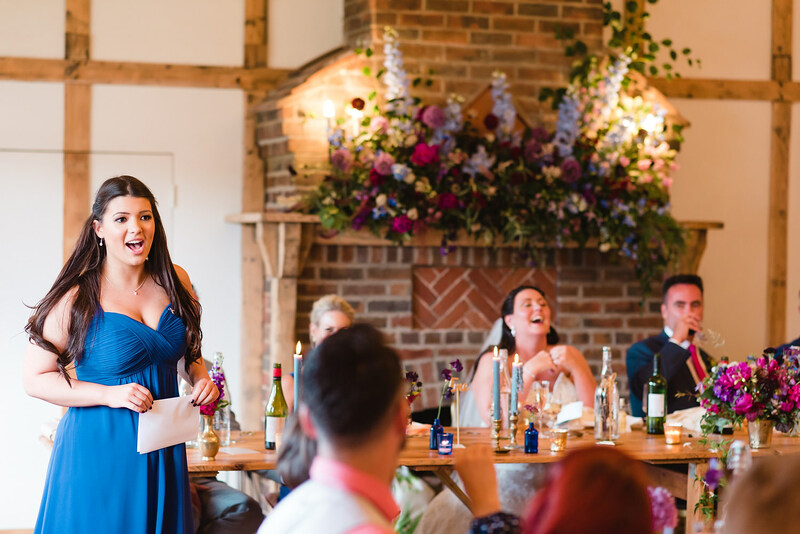 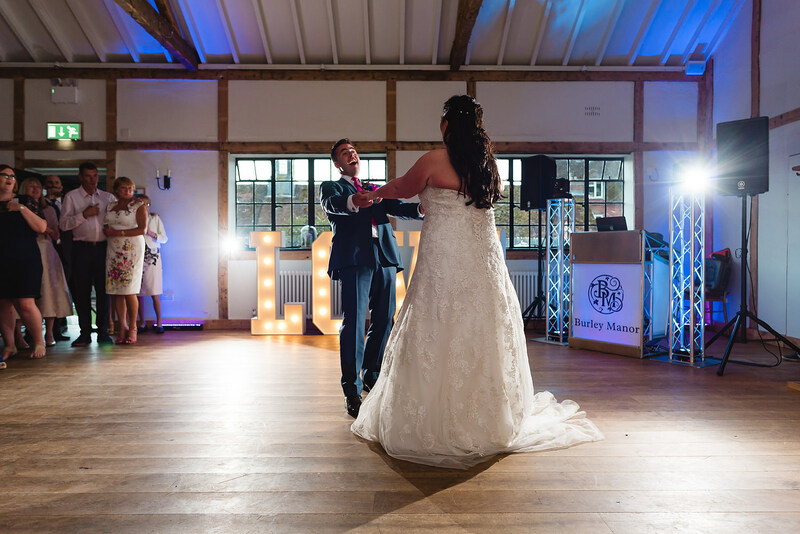 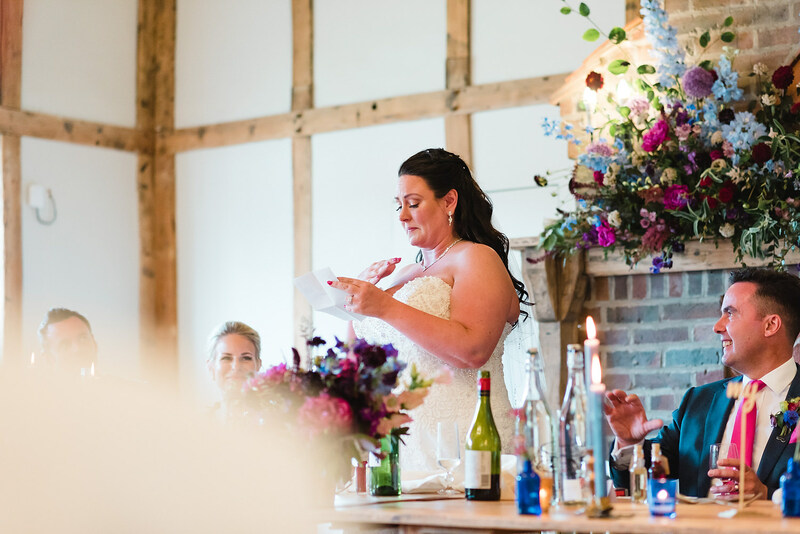 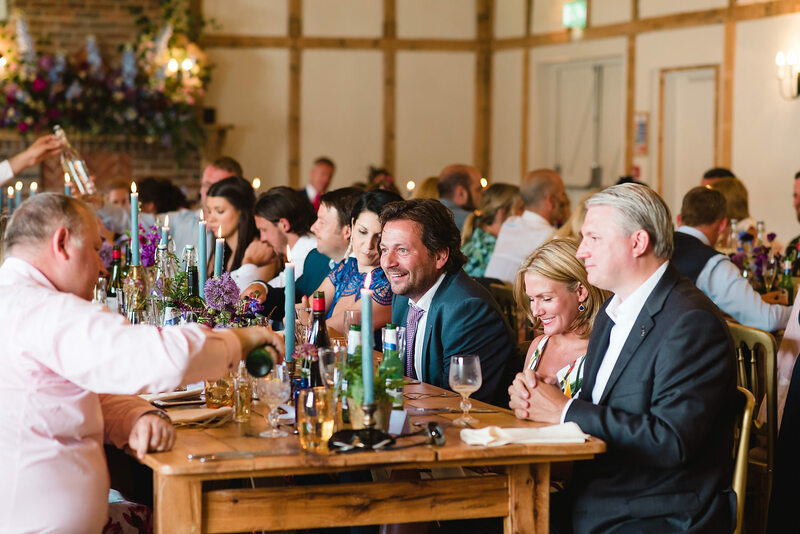 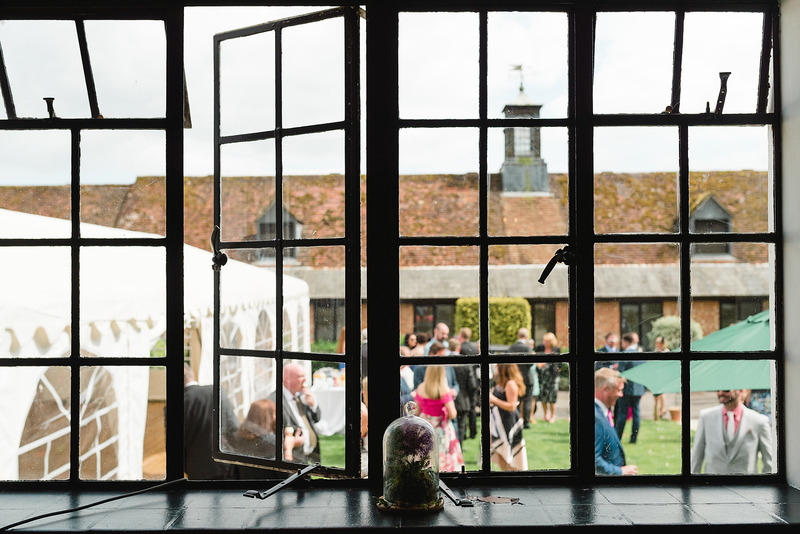 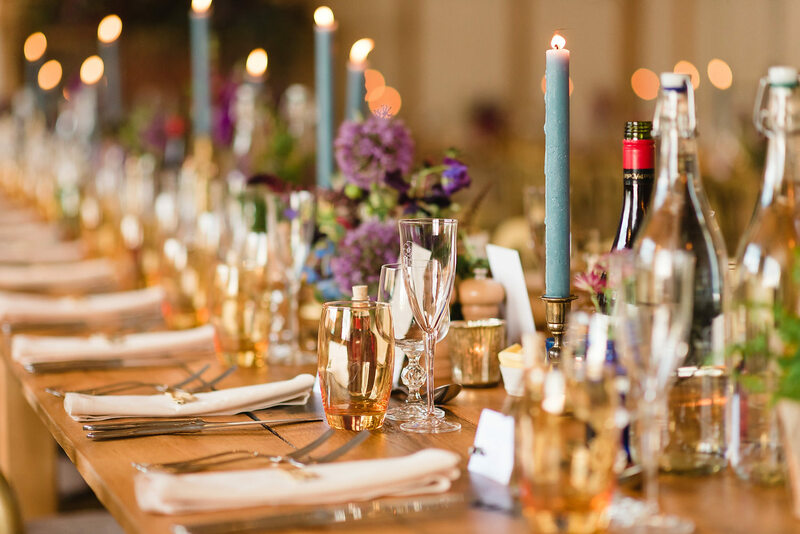 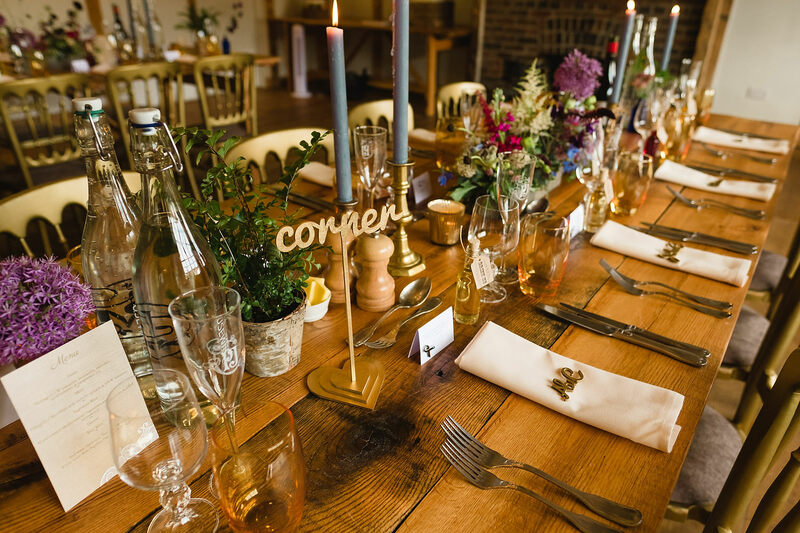 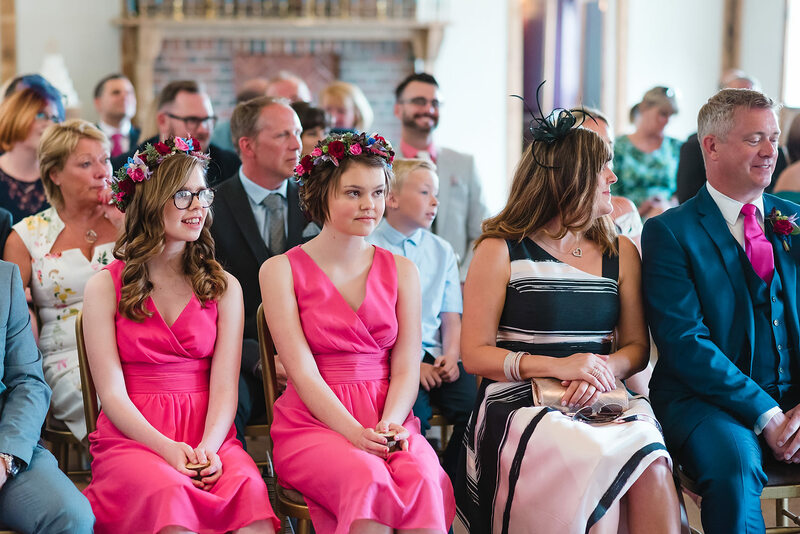 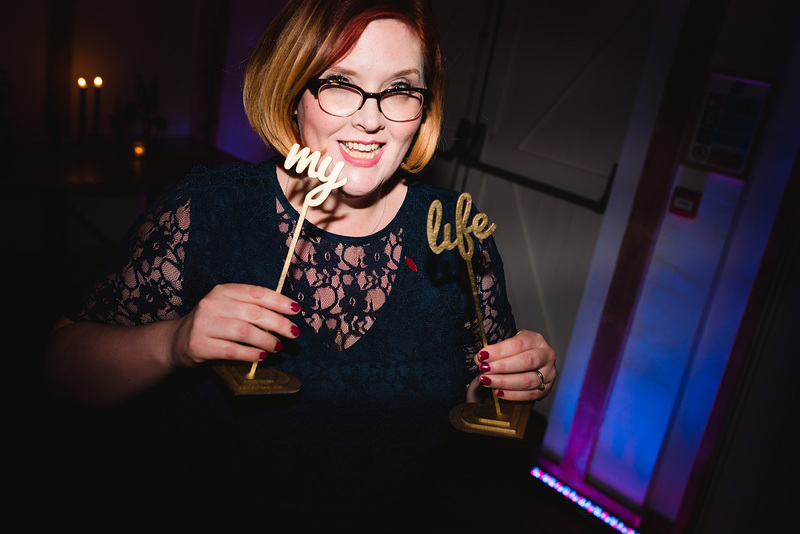 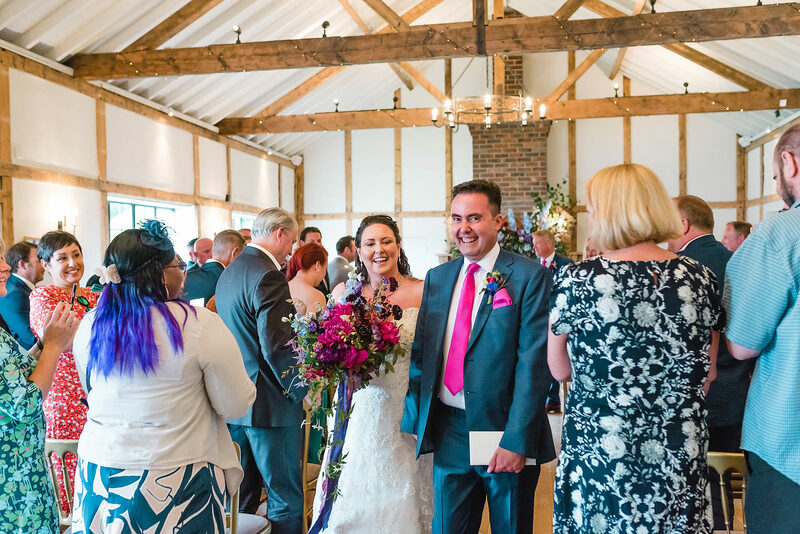 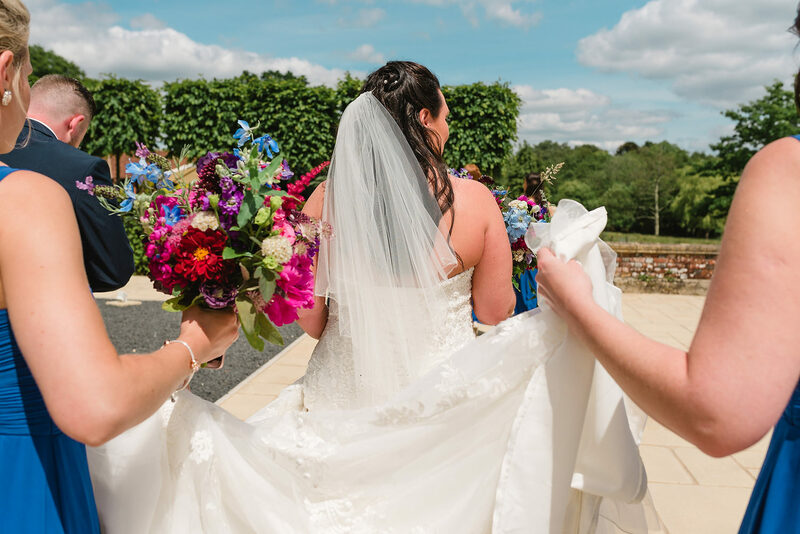 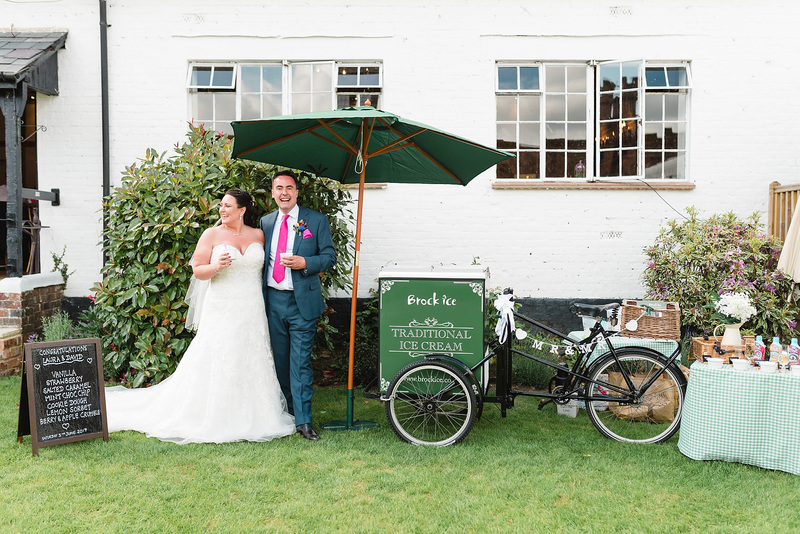 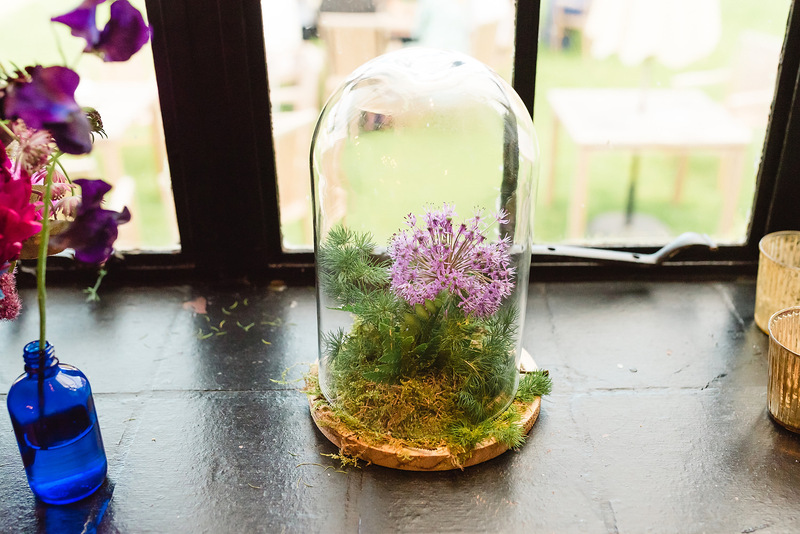 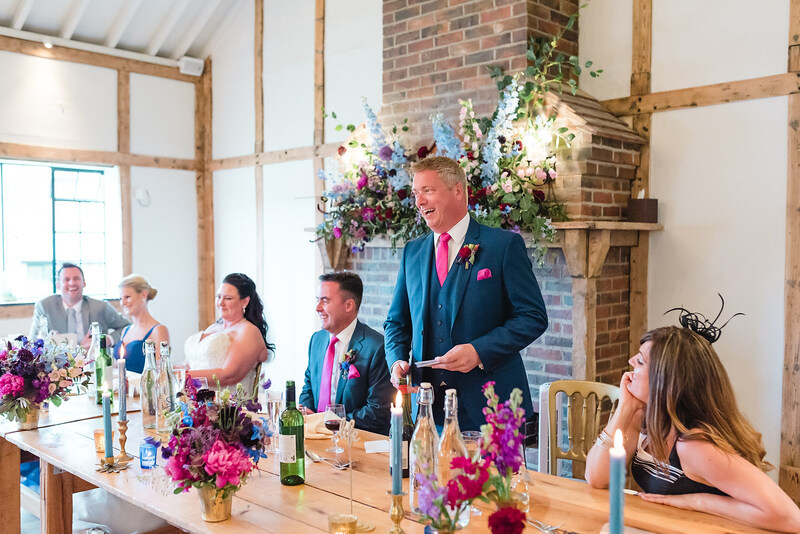 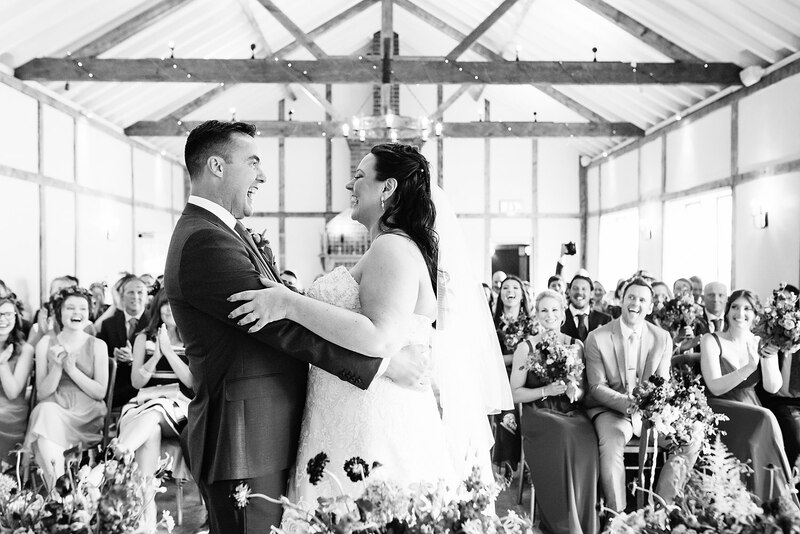 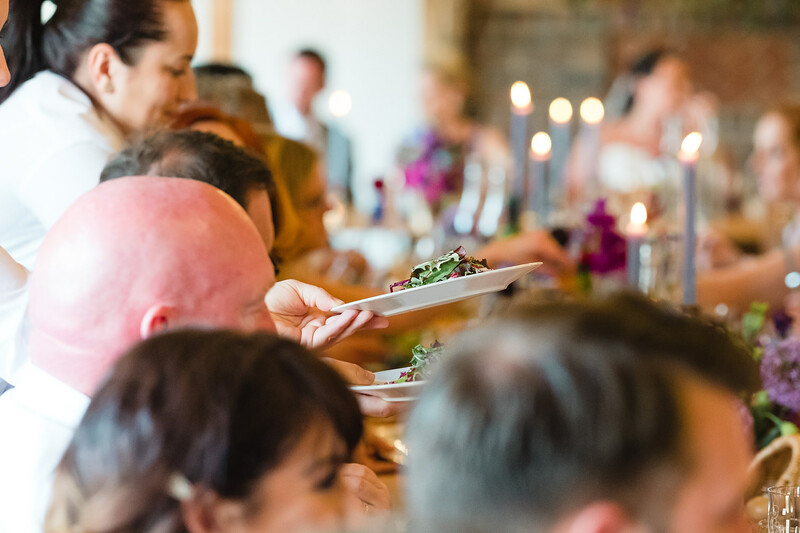 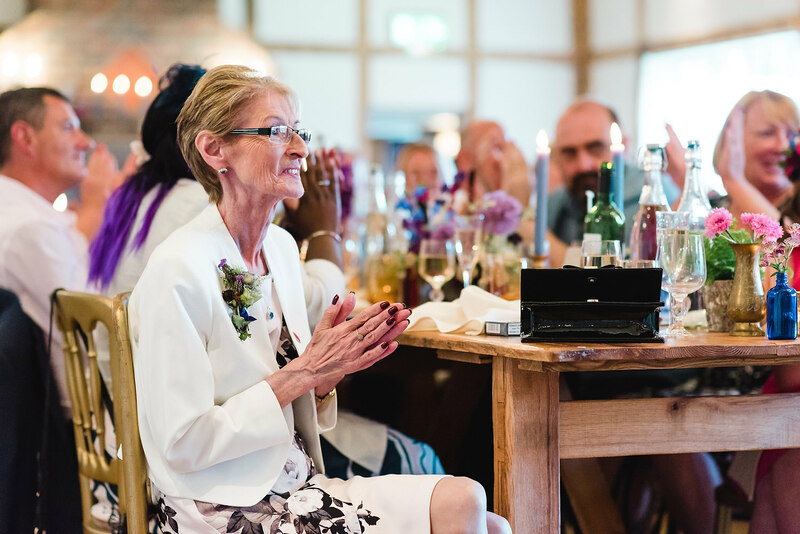 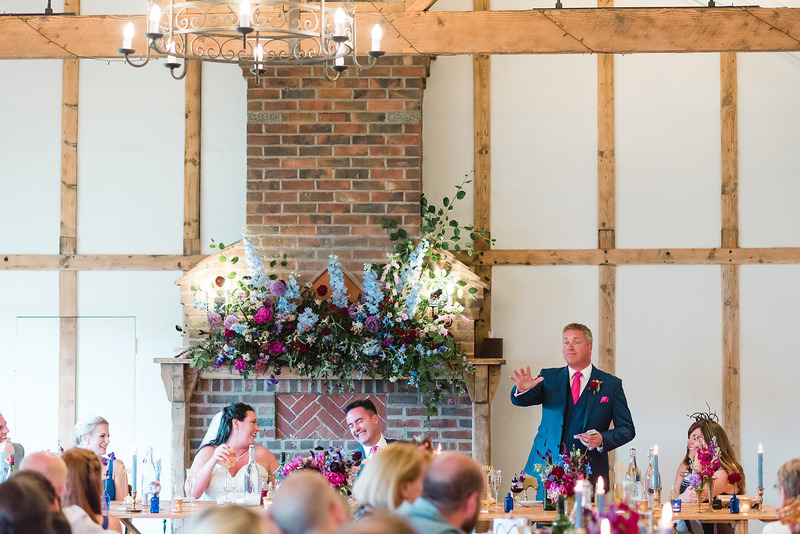 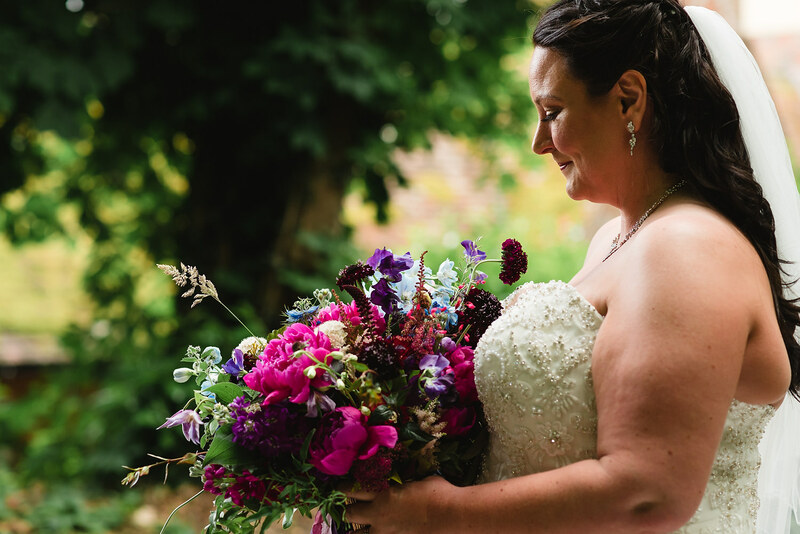 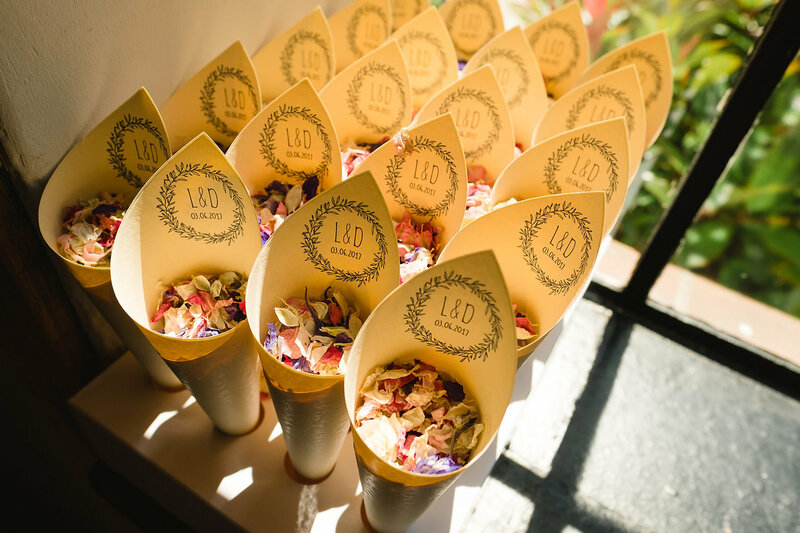 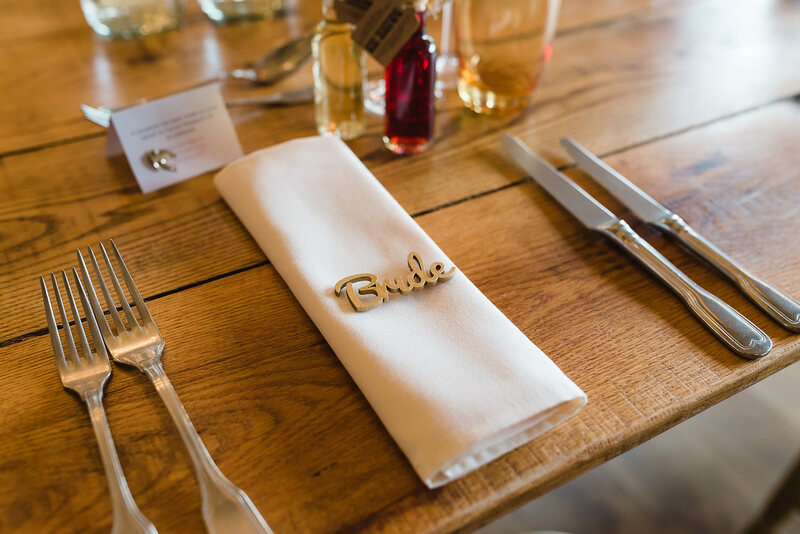 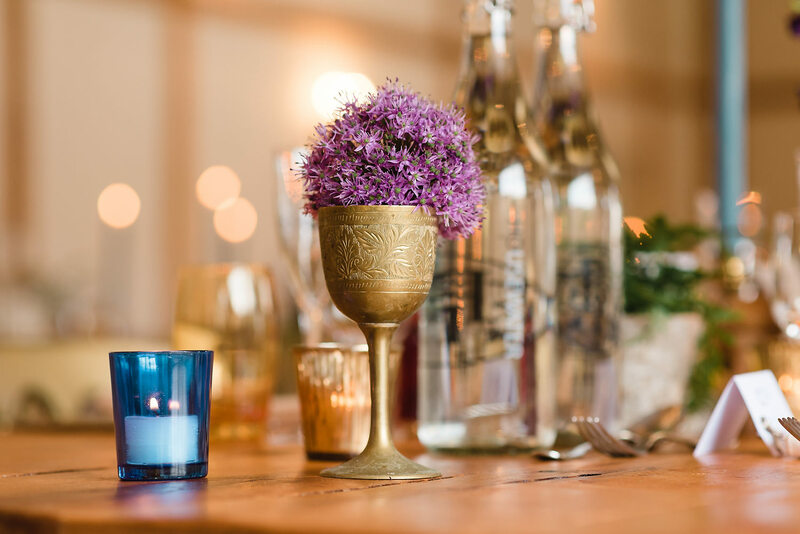 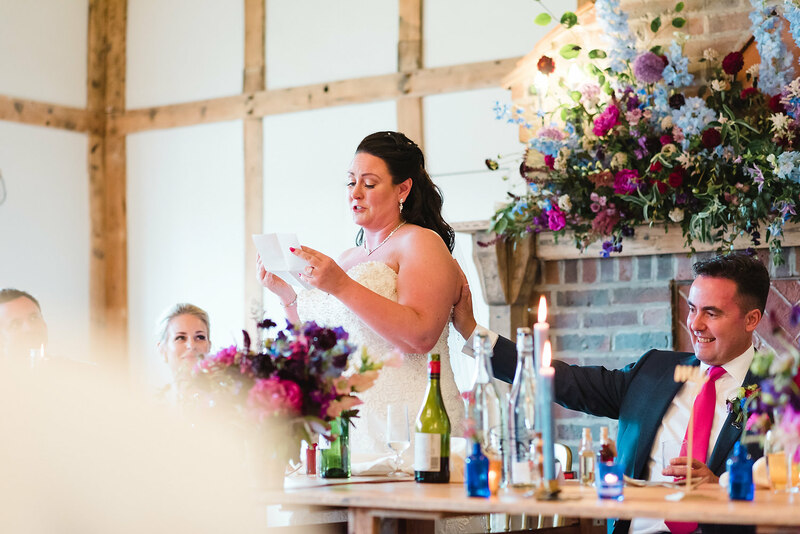 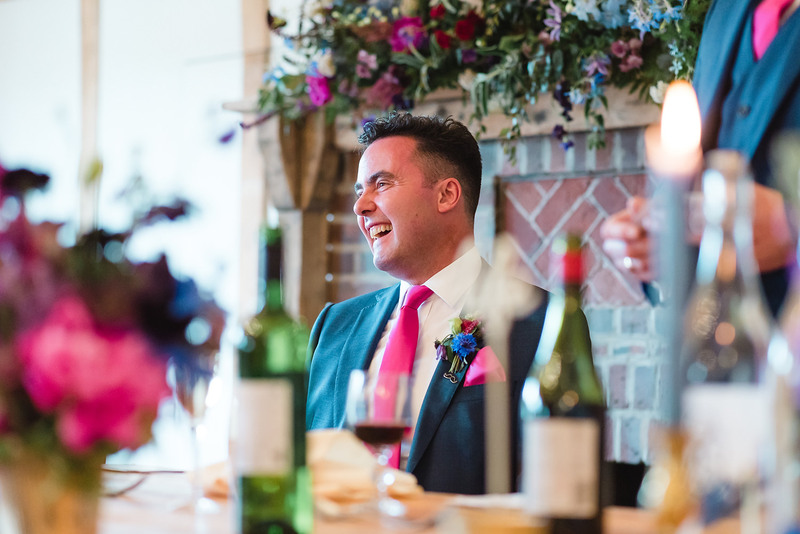 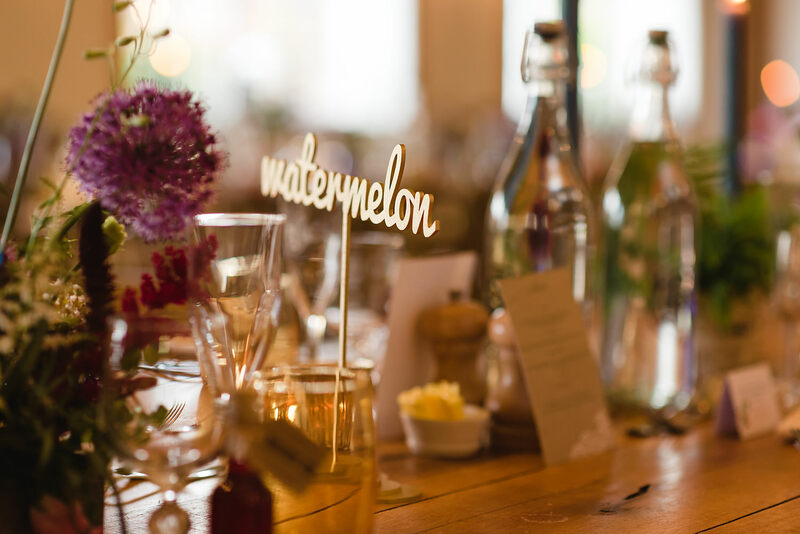 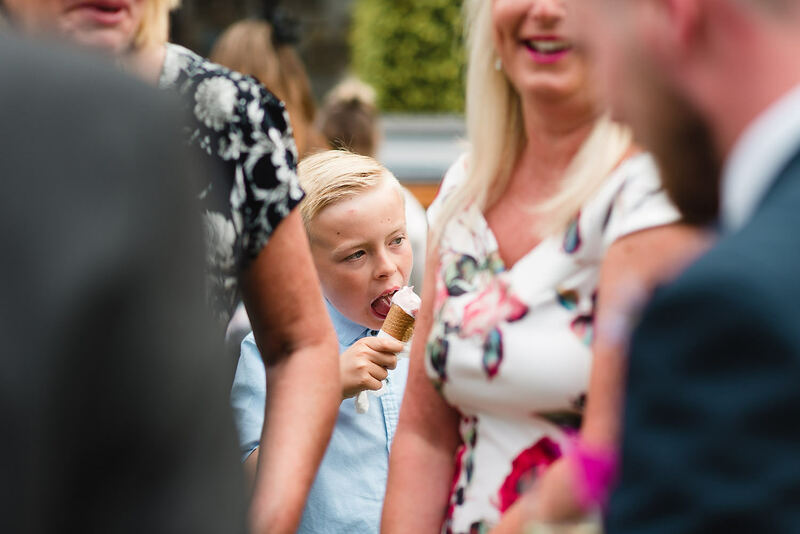 The wedding reception took place in the rustic barn to the rear of the Manor and the beautiful flowers were provided by Joey at The Wild Fox, a local and innovative florist. 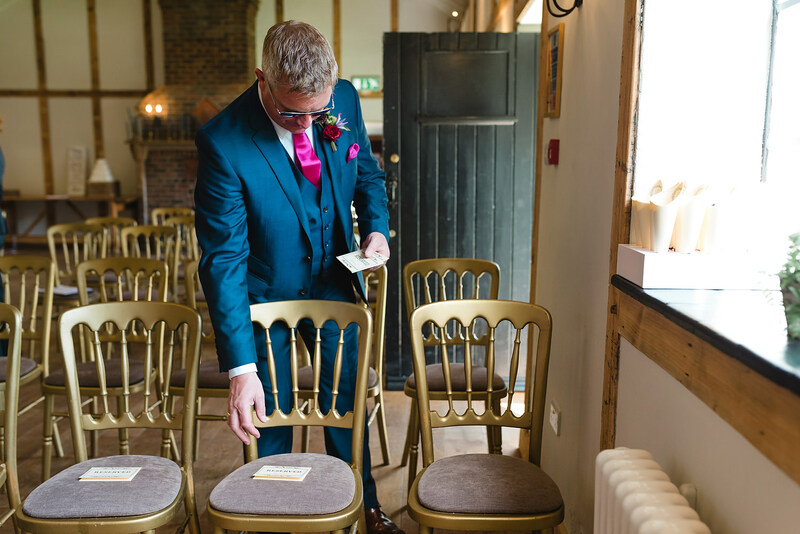 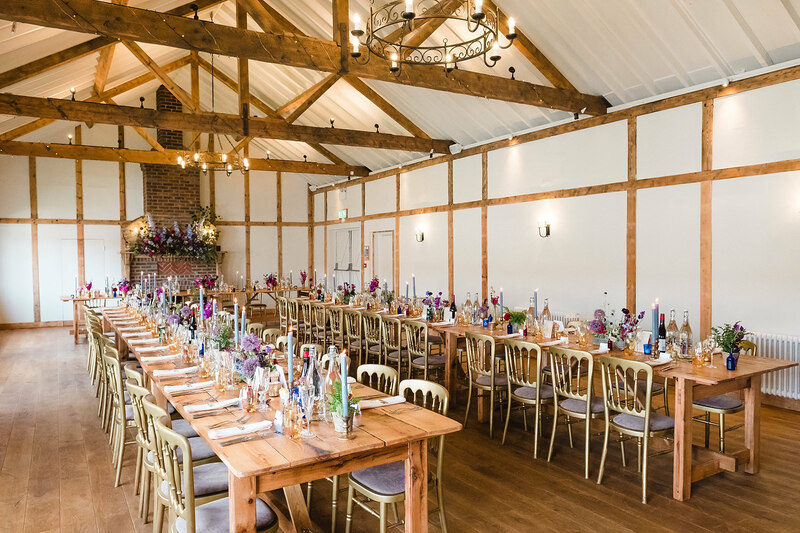 The wedding barn with the long wooden tables looked stunning when dressed and WOW’d the wedding guests as they took their seats for the wedding breakfast. 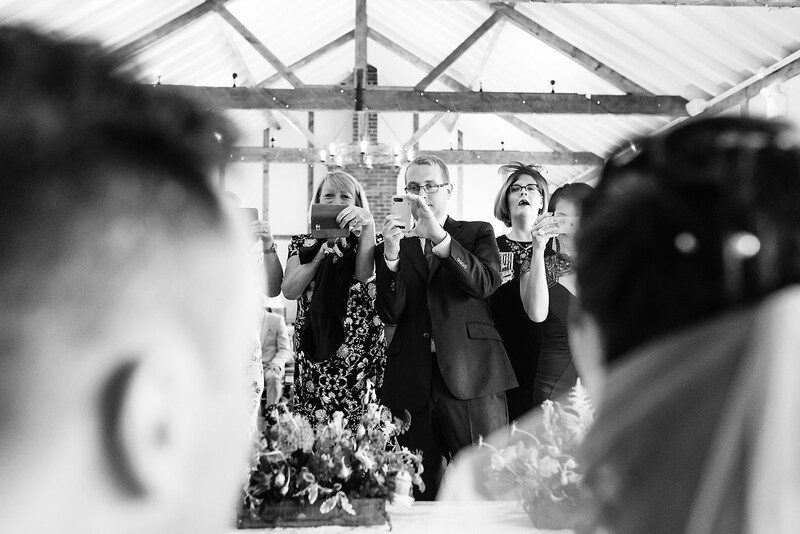 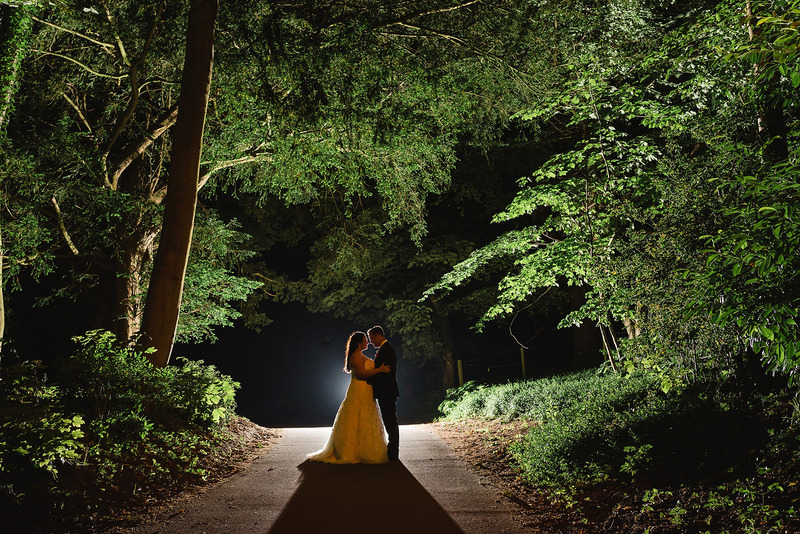 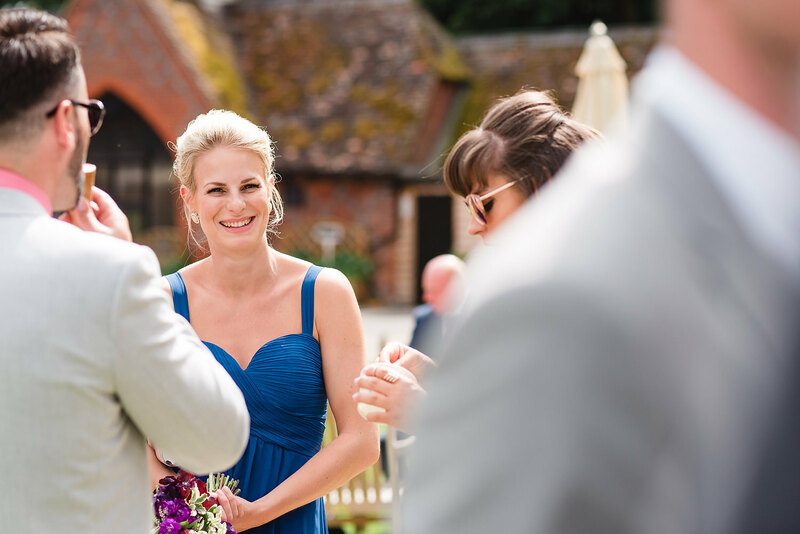 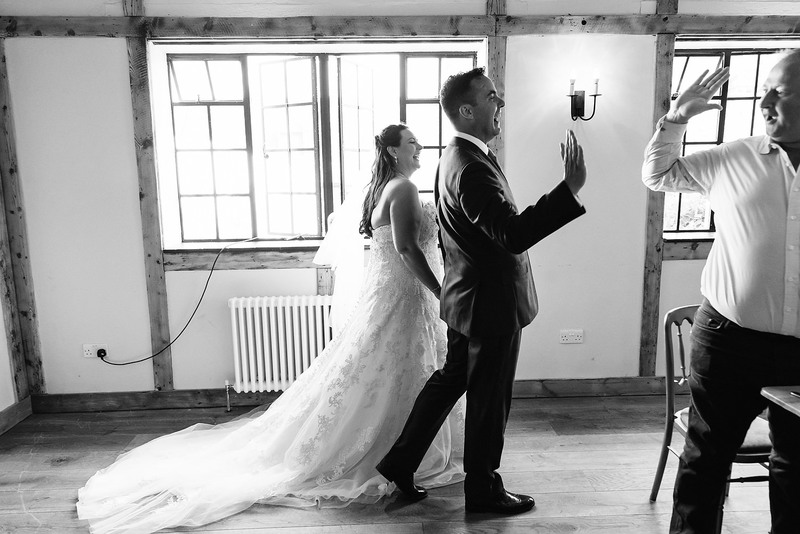 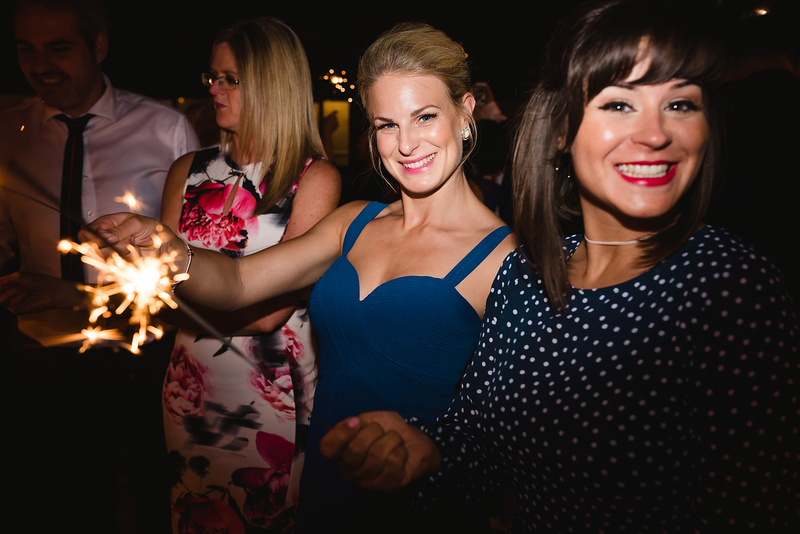 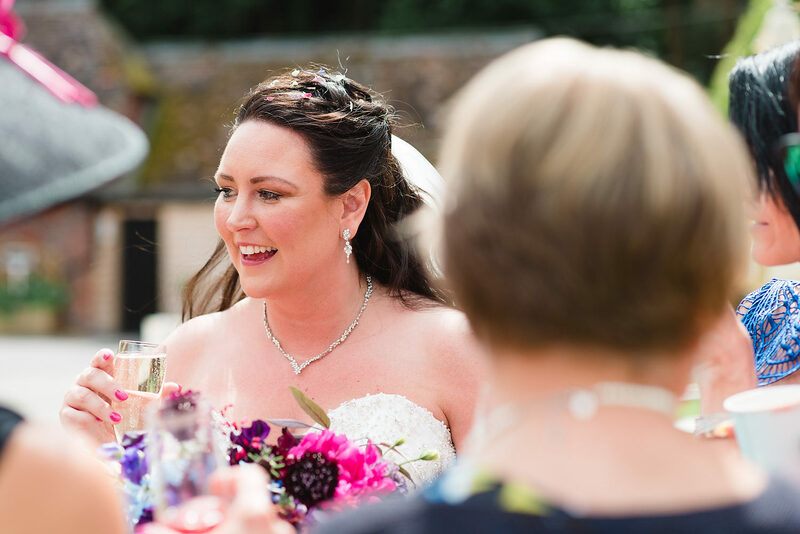 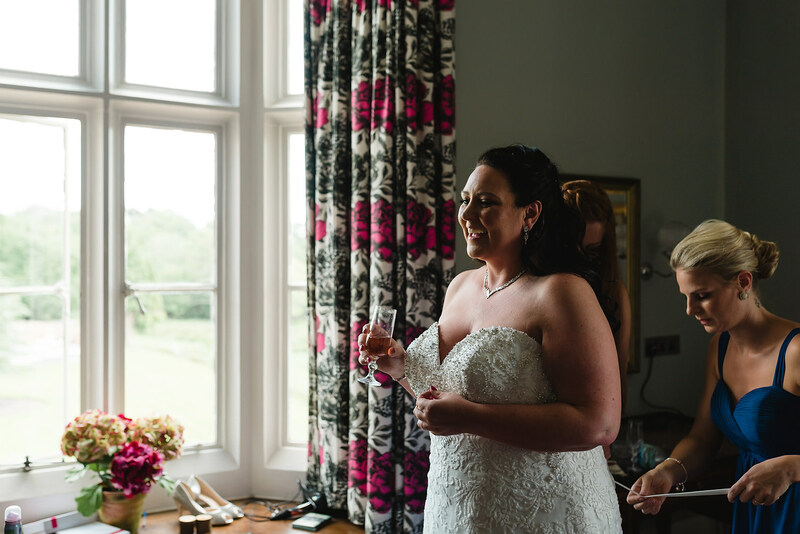 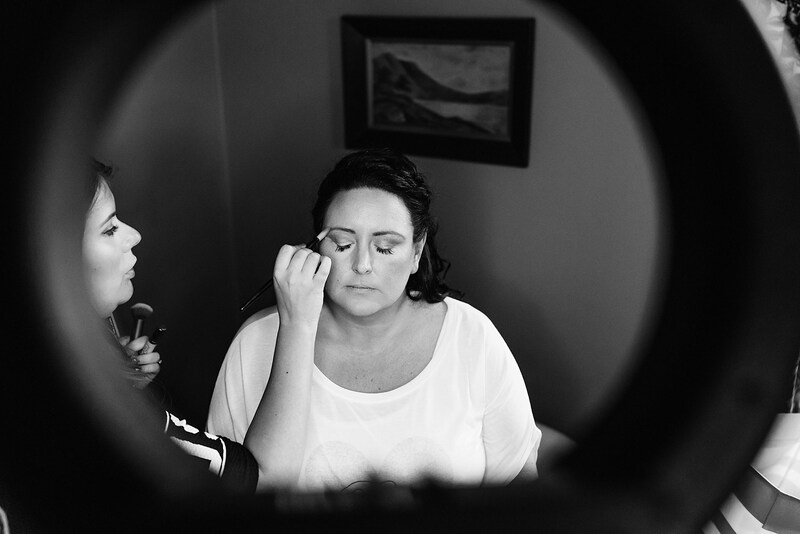 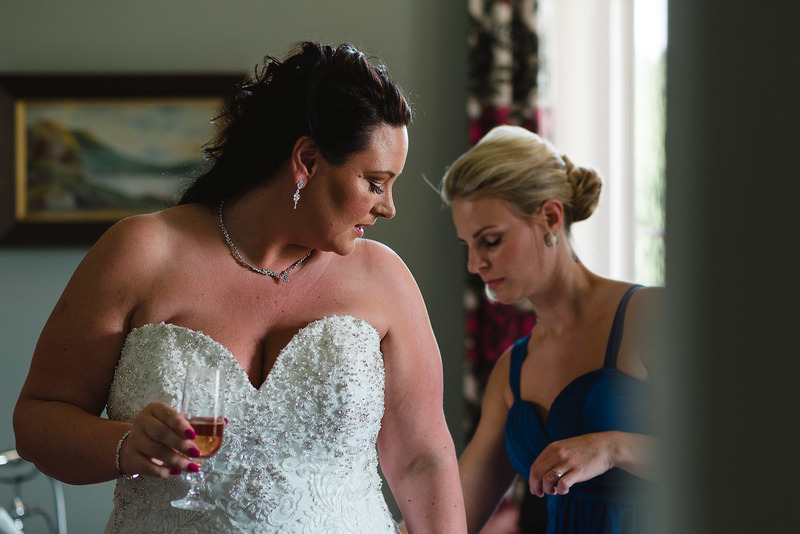 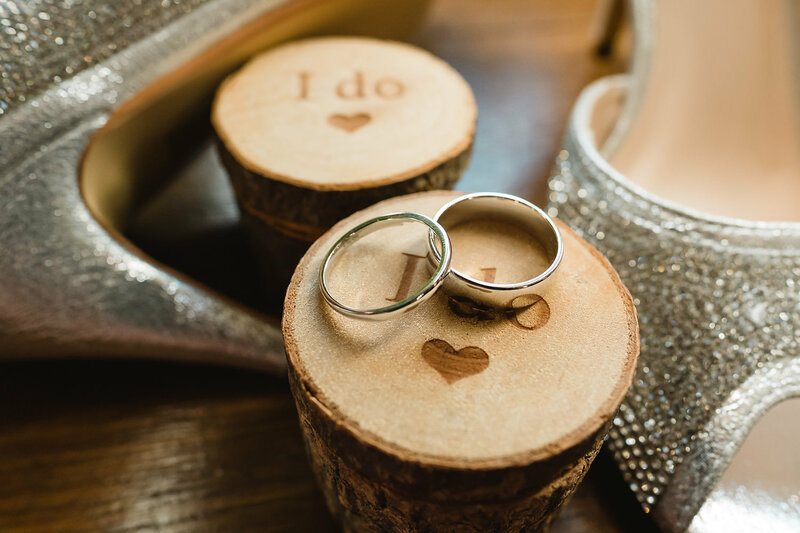 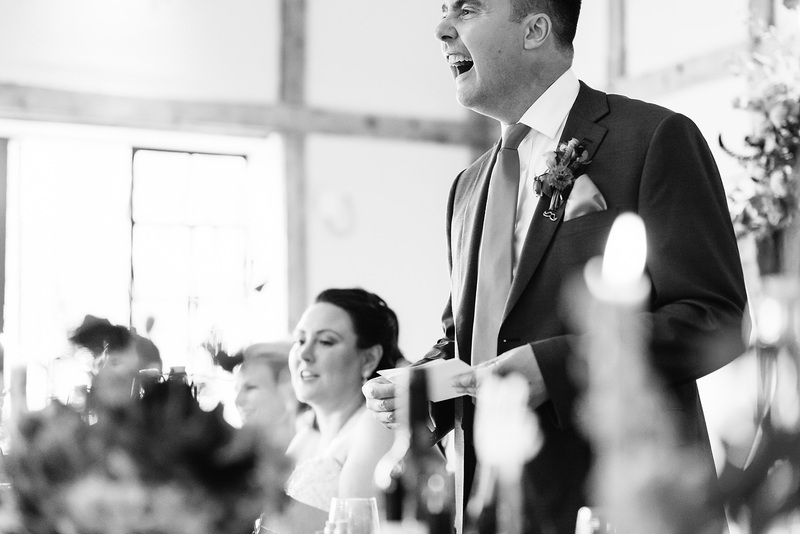 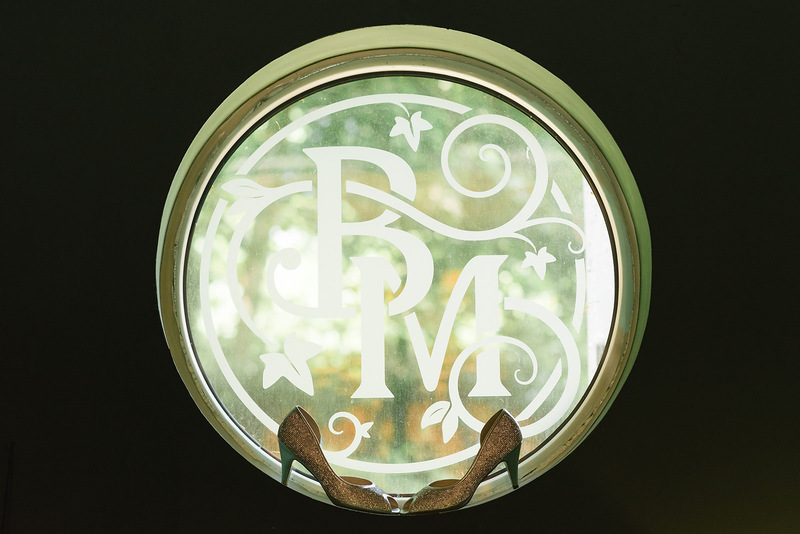 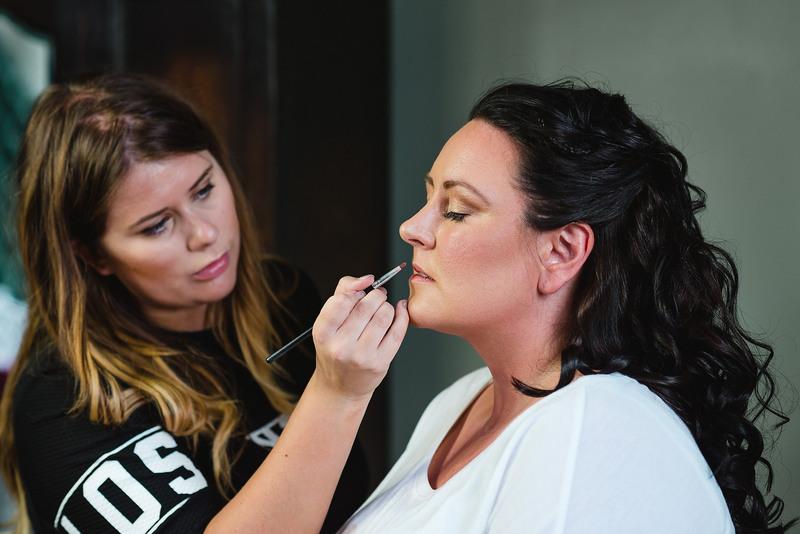 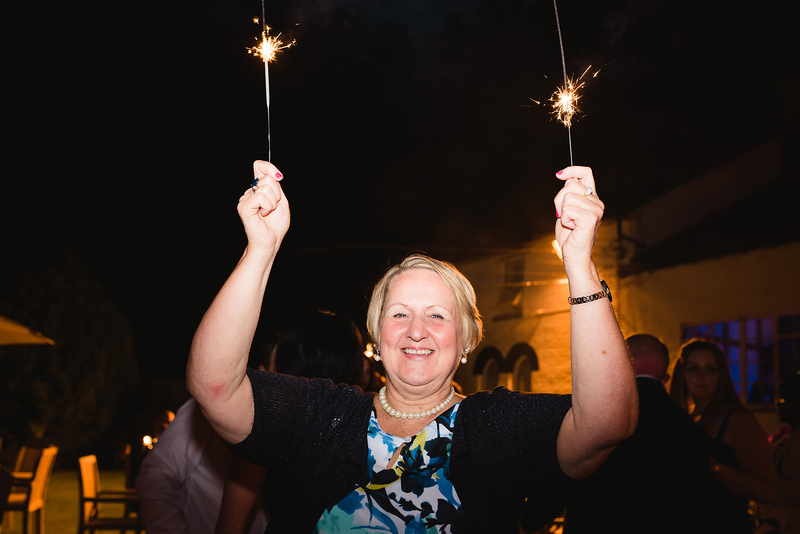 To receive information about your wedding photography at Burley Manor, please get in touch.